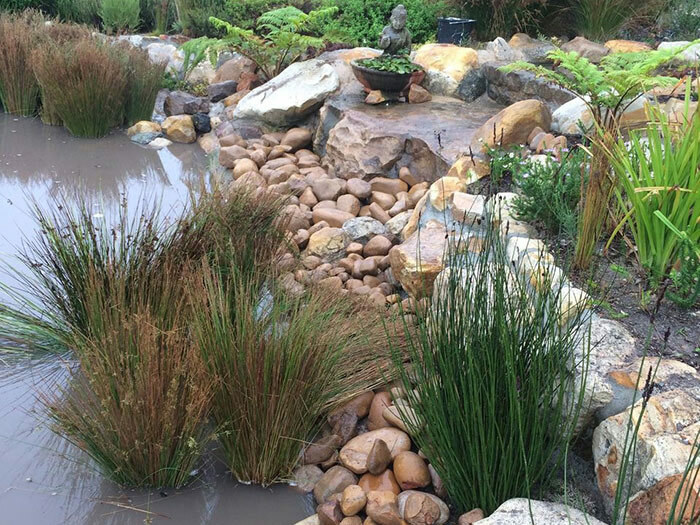 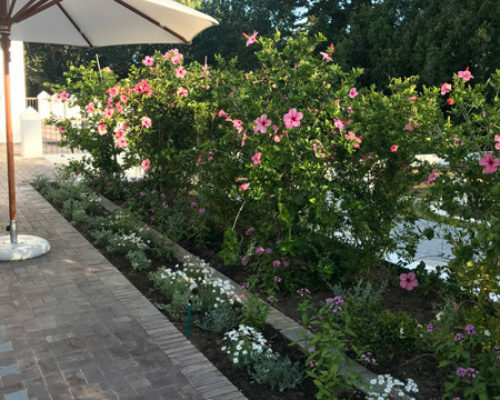 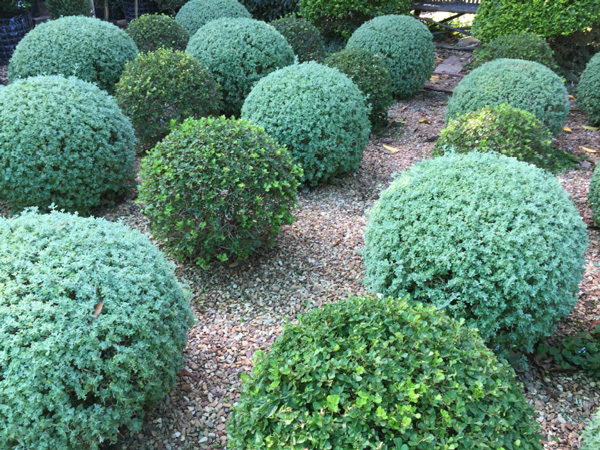 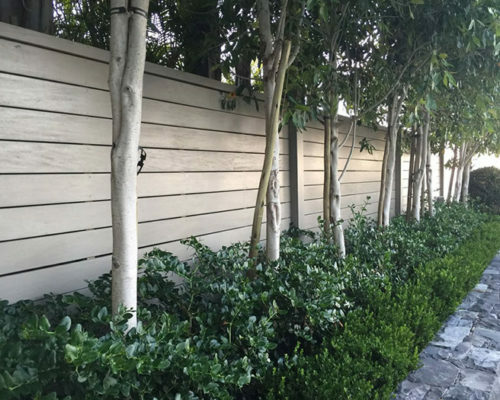 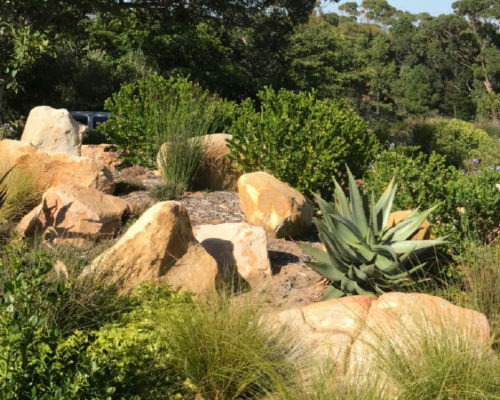 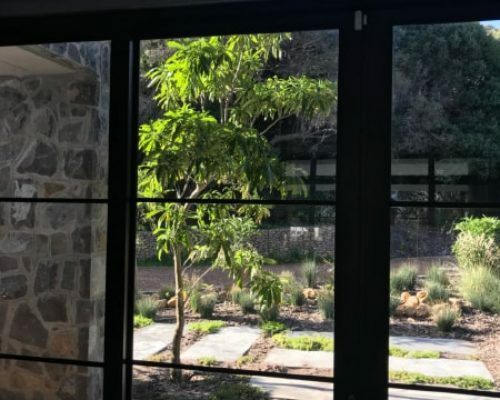 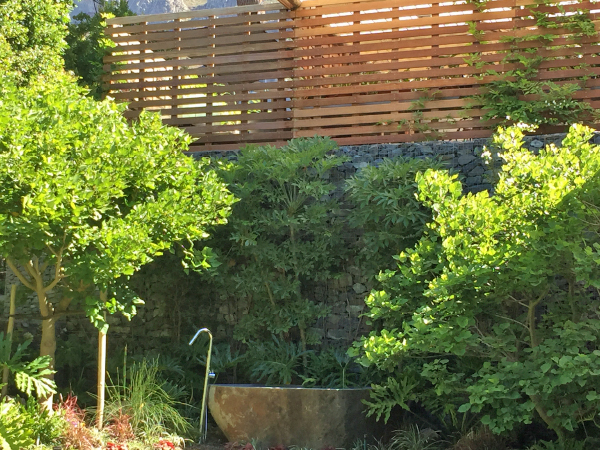 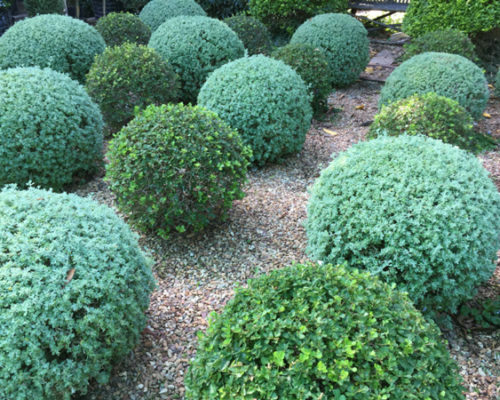 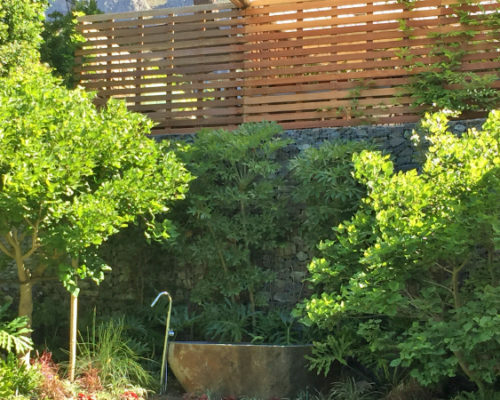 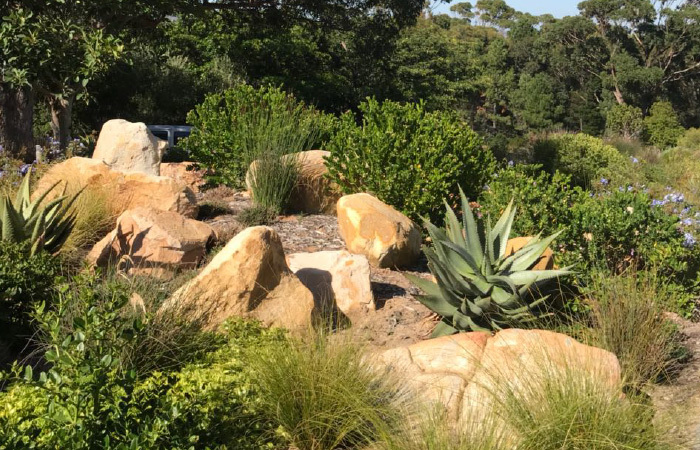 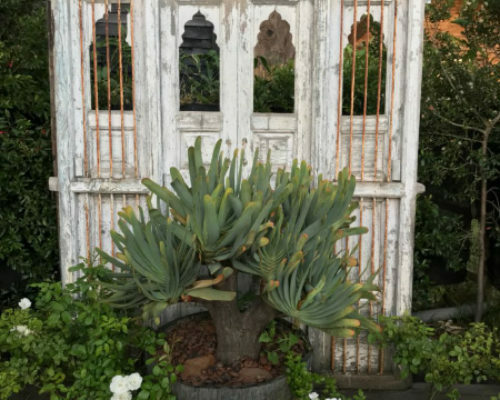 Tone Alexander built his landscaping and design business from a deep love of plants, gardens, symmetry and the art of design. 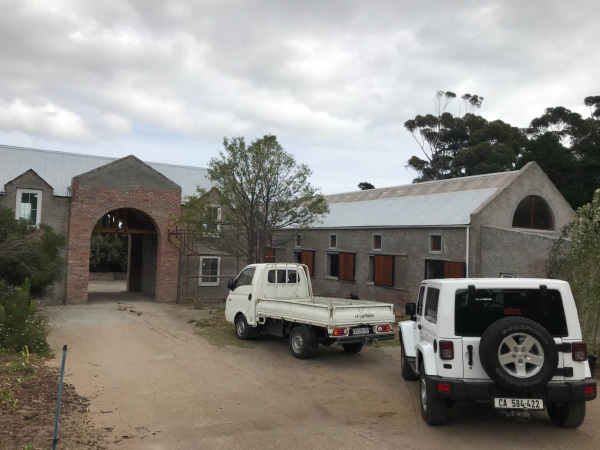 As a young boy of twelve he worked on weekends and during school holidays in a nursery, and by the time he was fifteen years old he was managing the retail nursery. 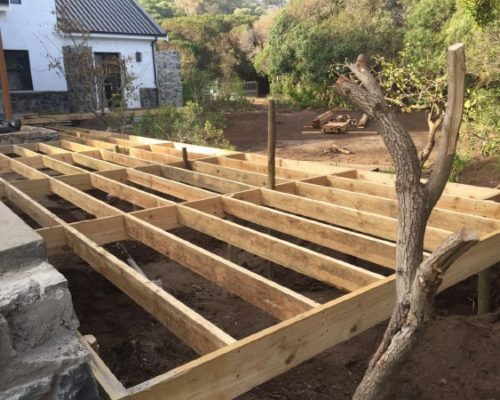 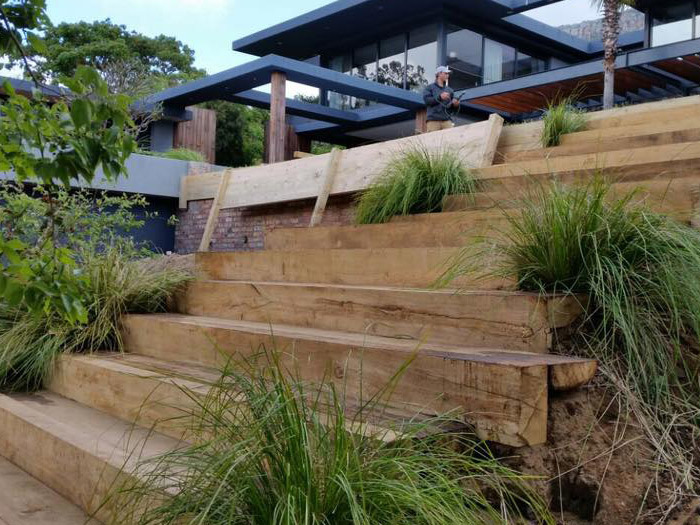 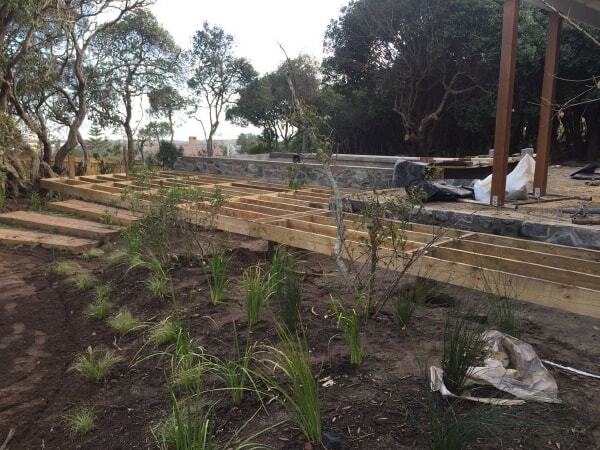 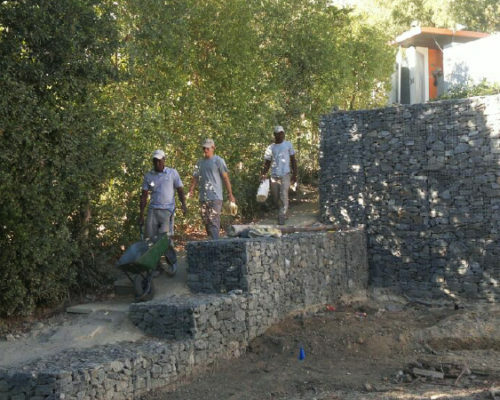 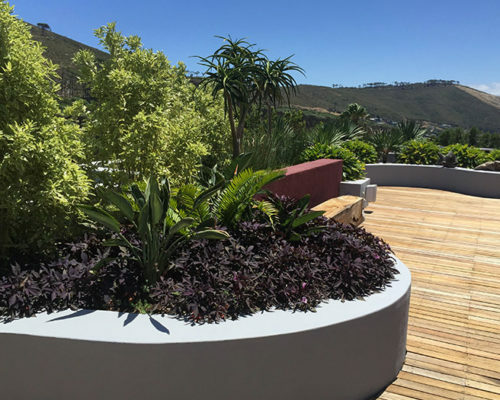 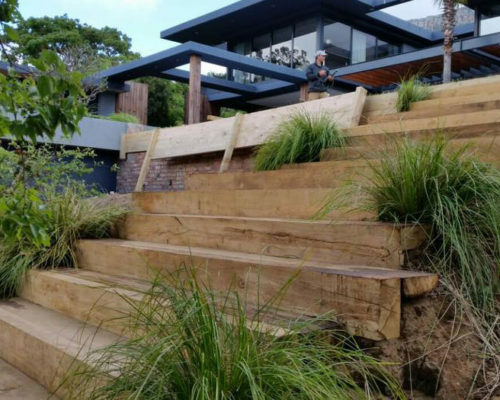 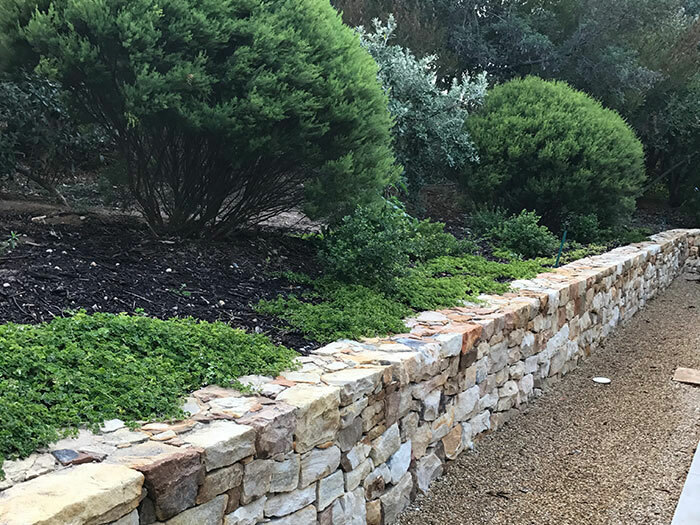 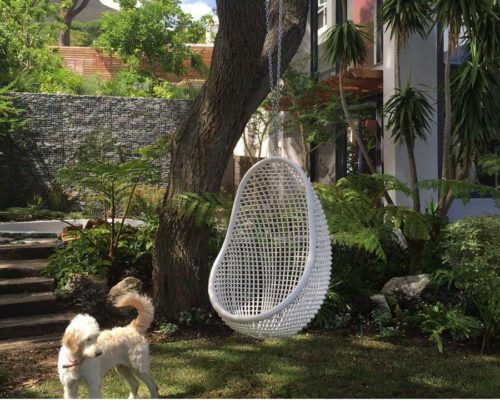 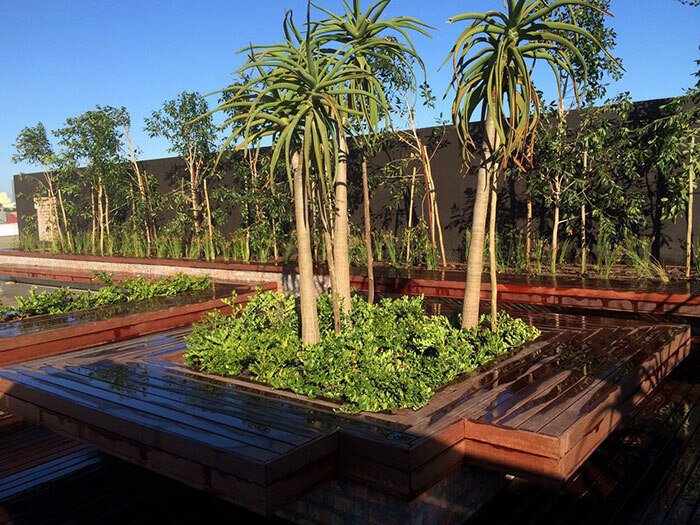 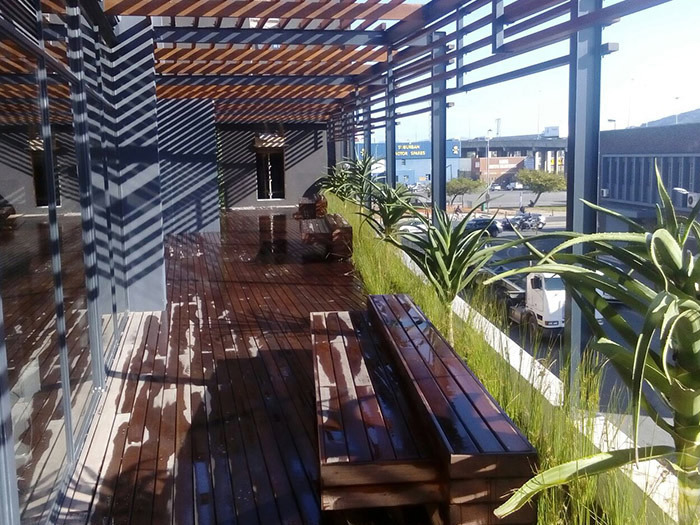 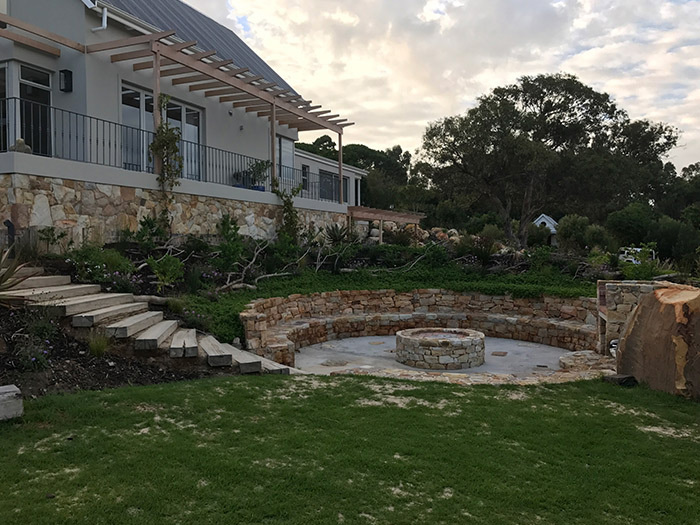 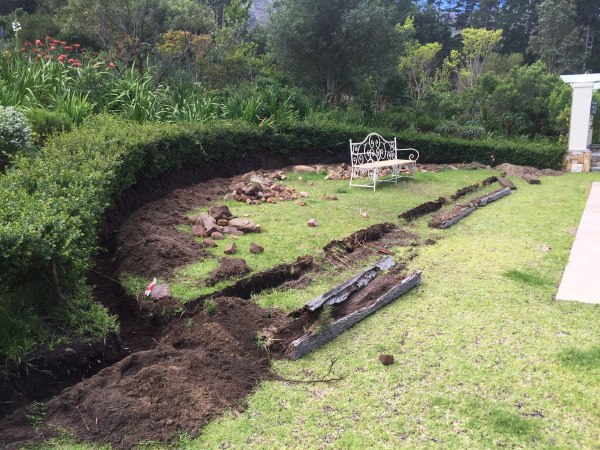 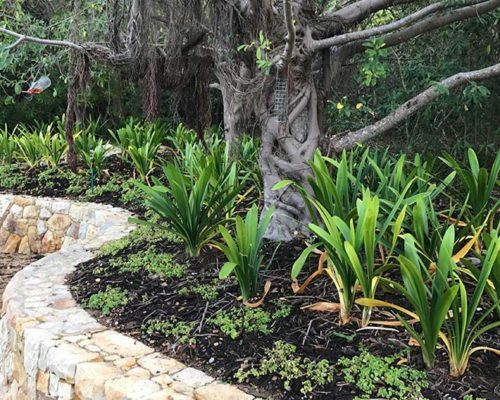 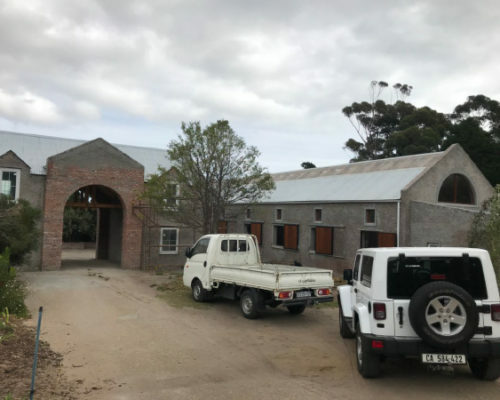 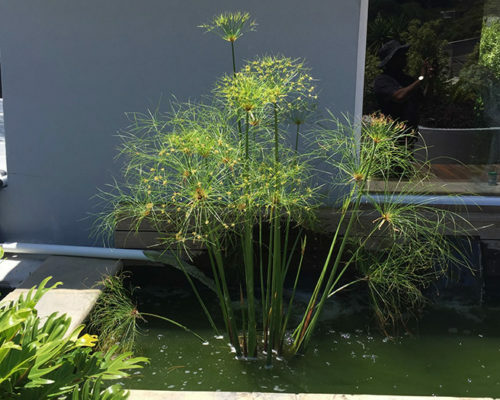 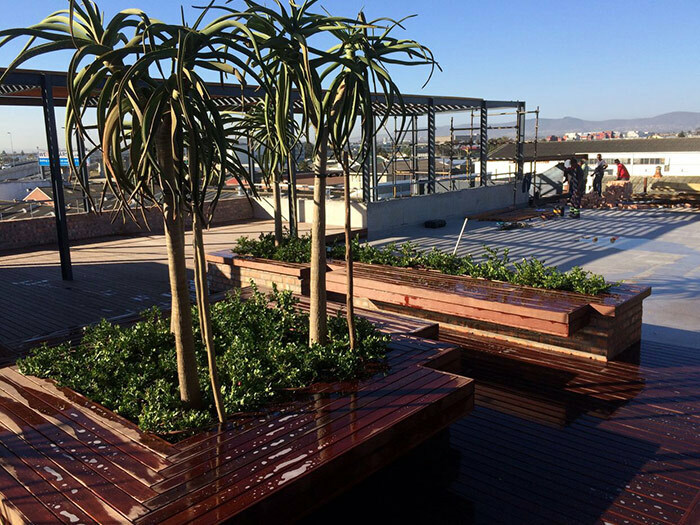 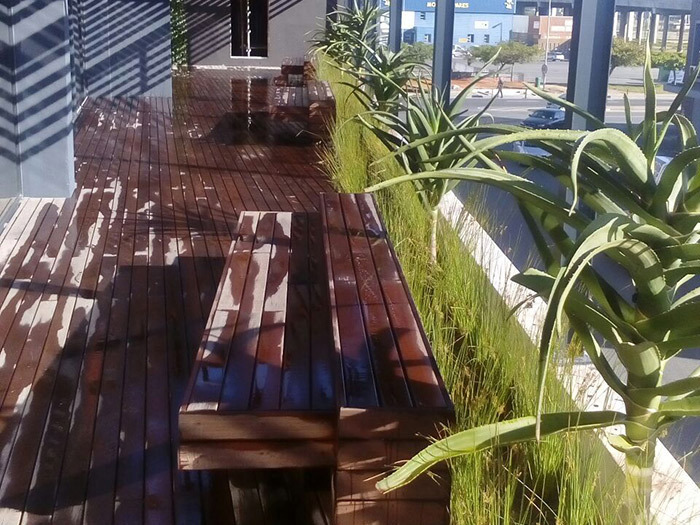 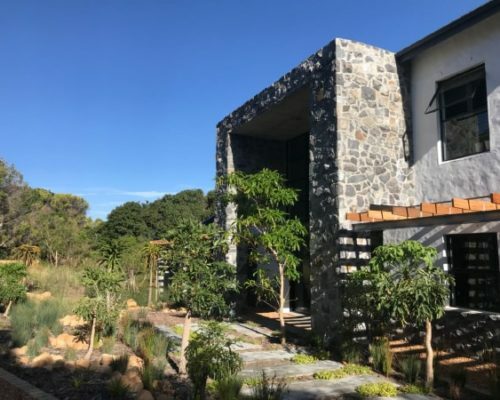 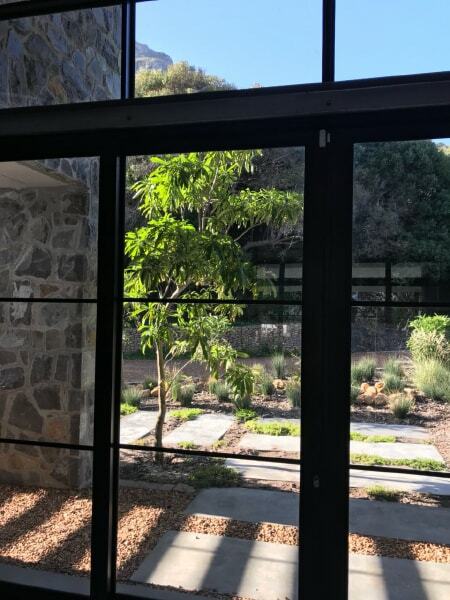 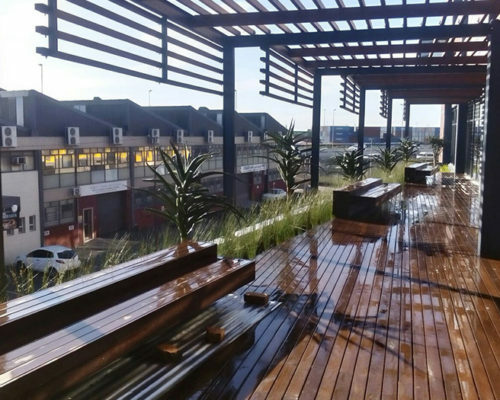 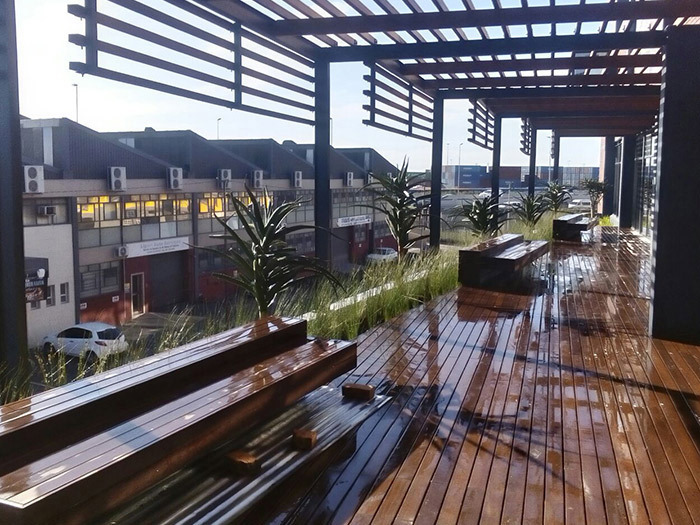 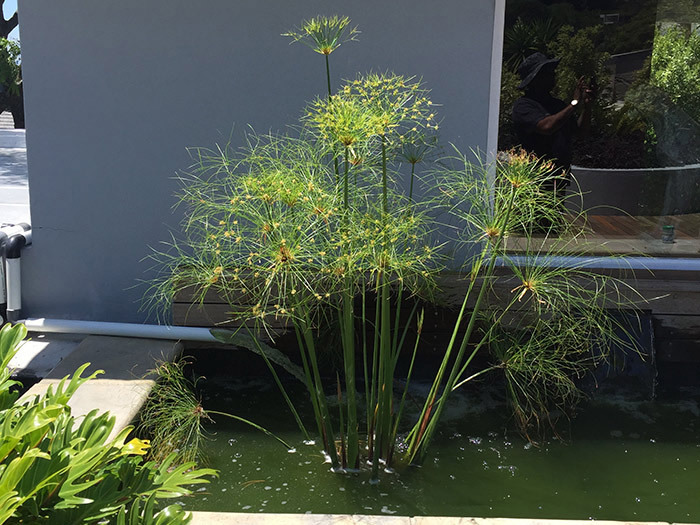 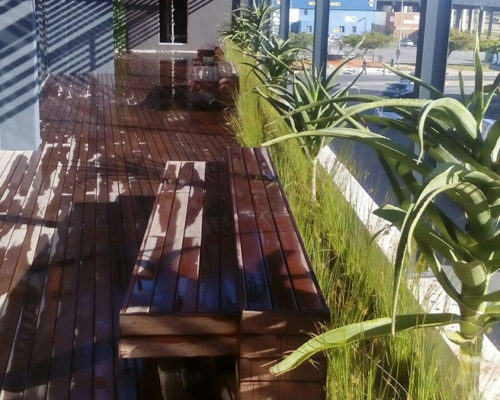 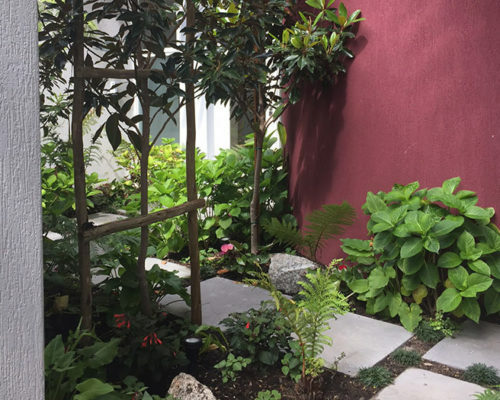 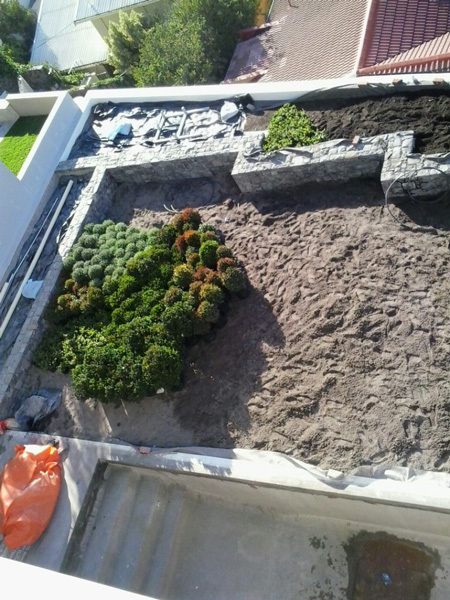 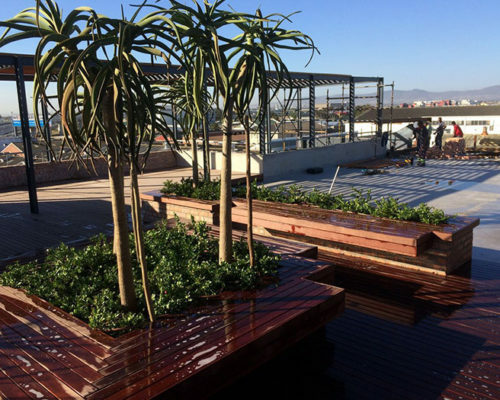 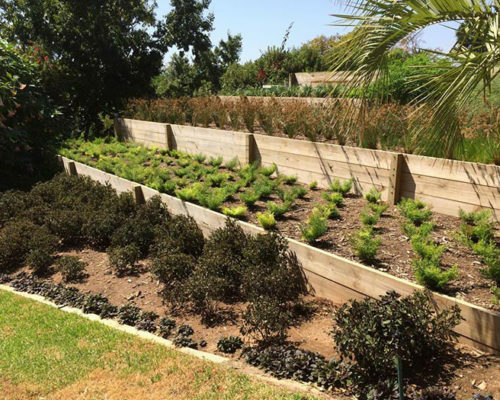 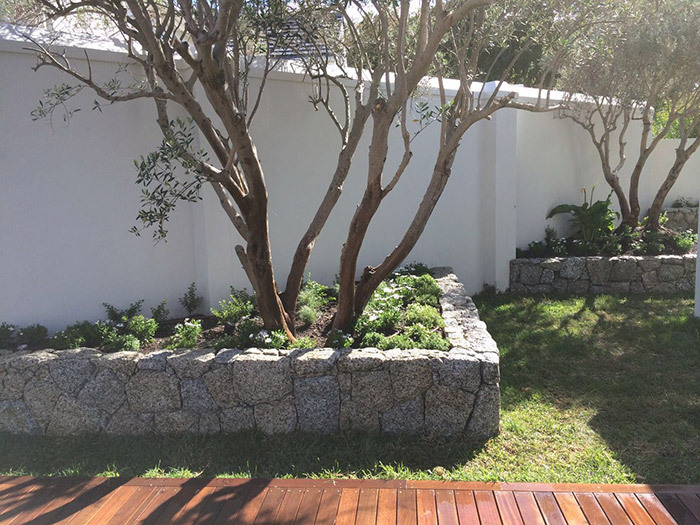 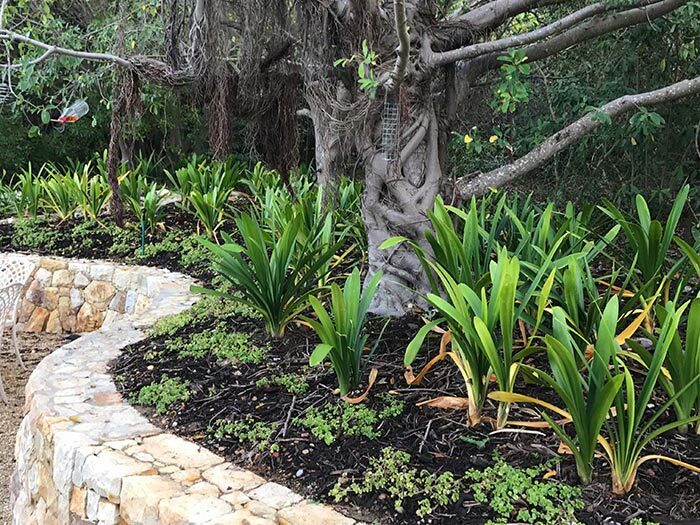 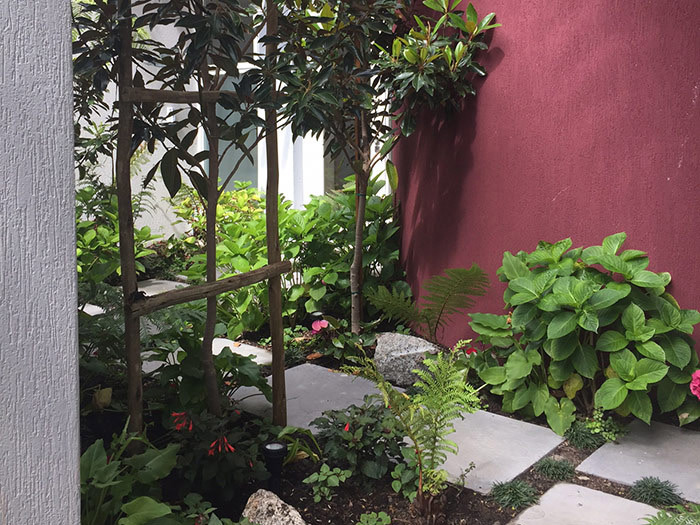 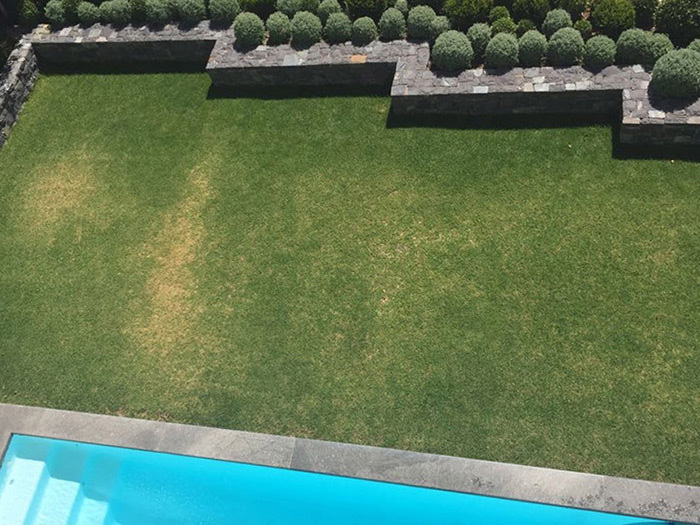 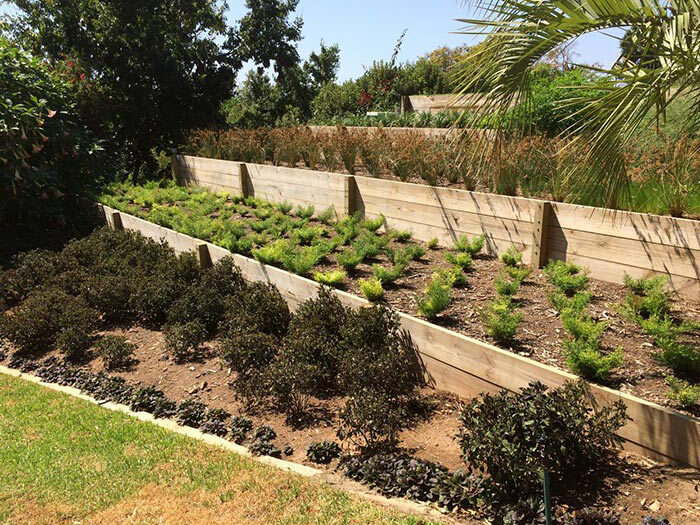 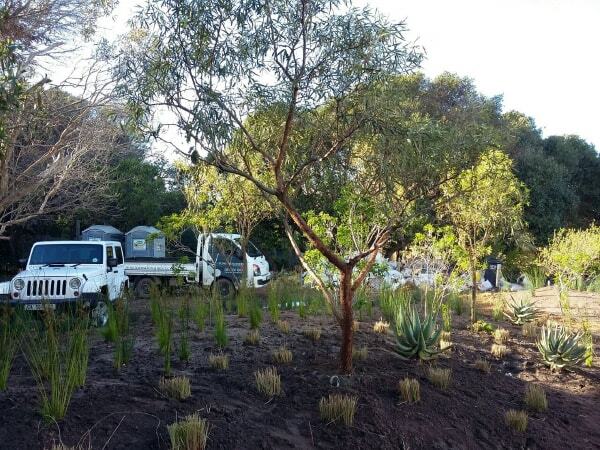 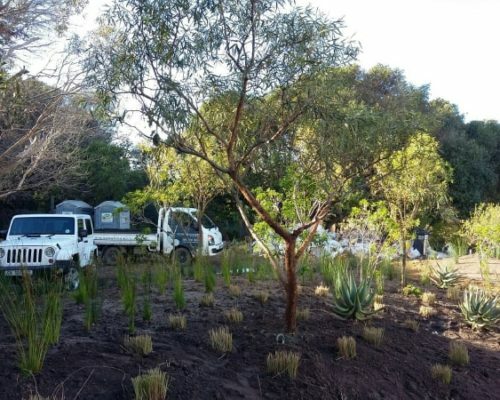 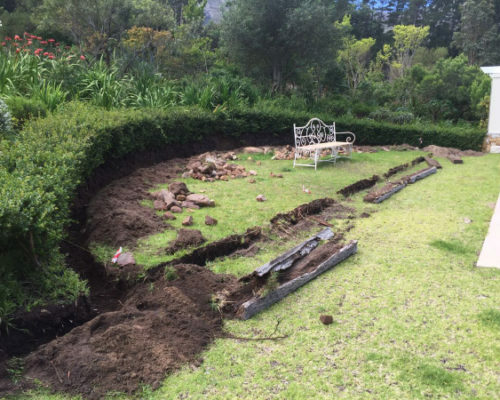 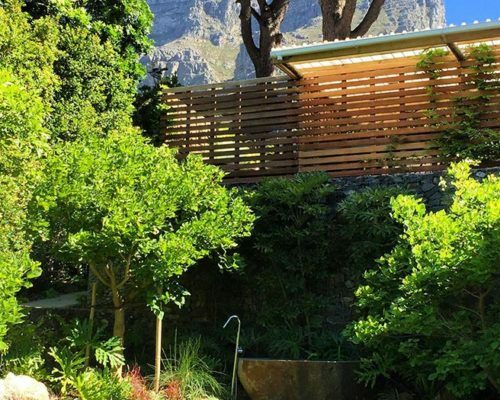 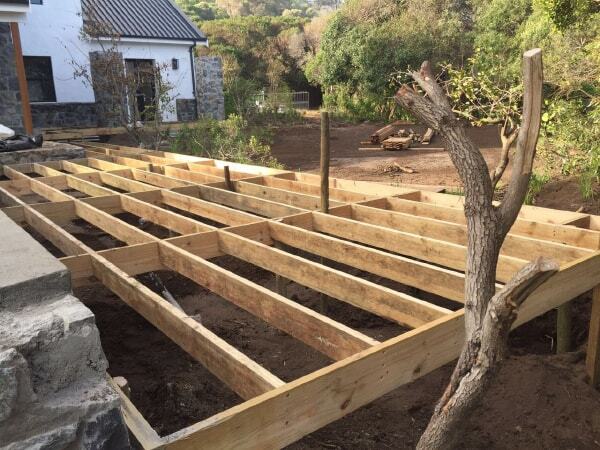 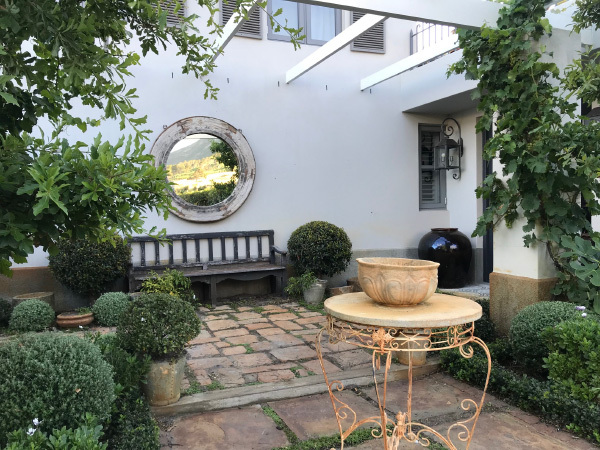 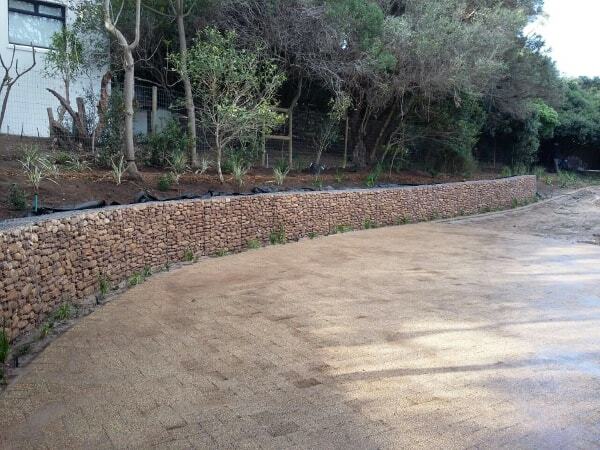 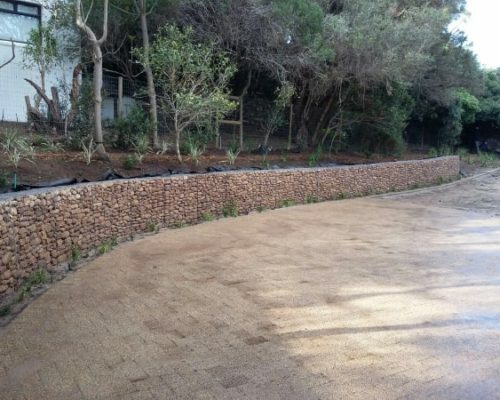 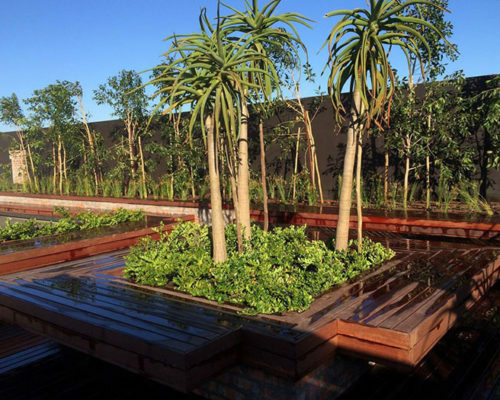 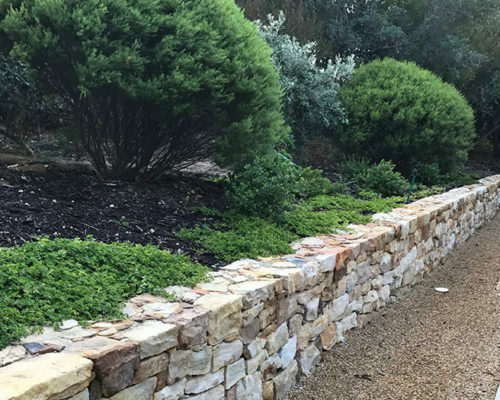 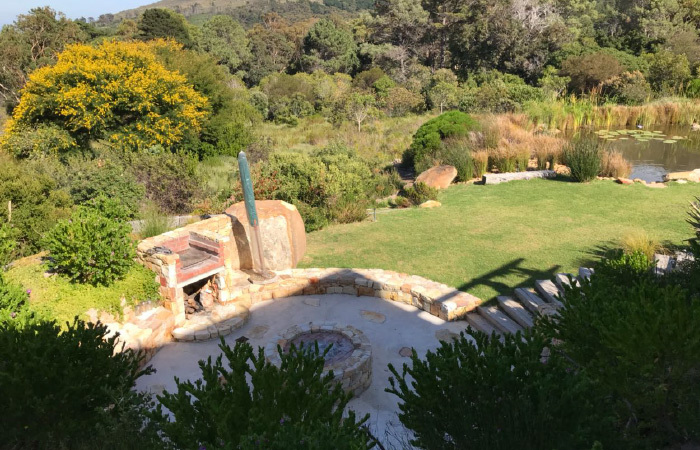 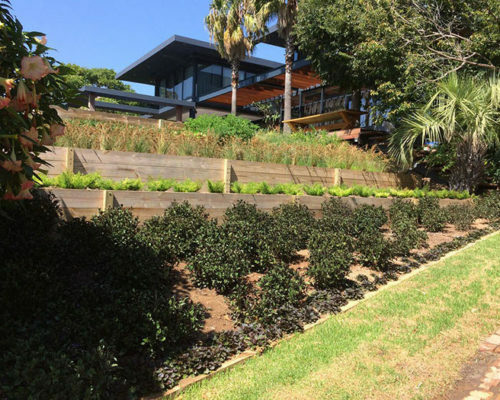 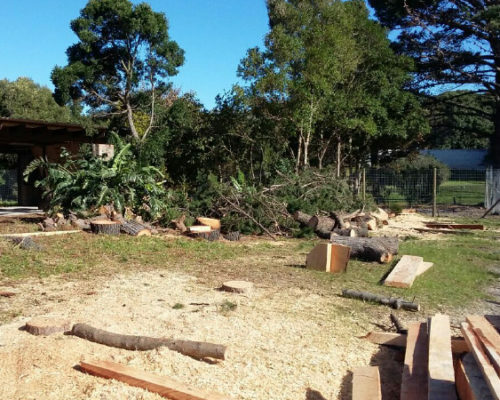 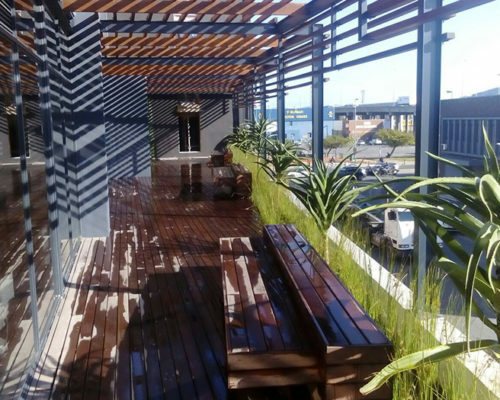 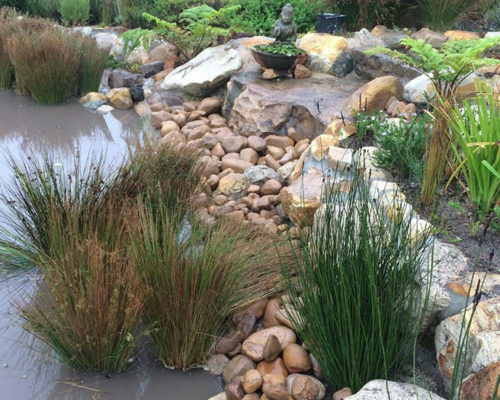 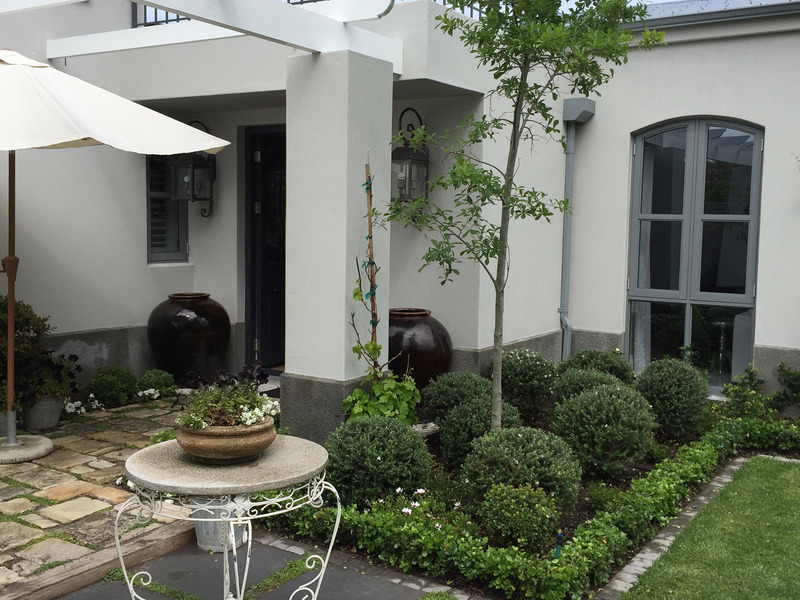 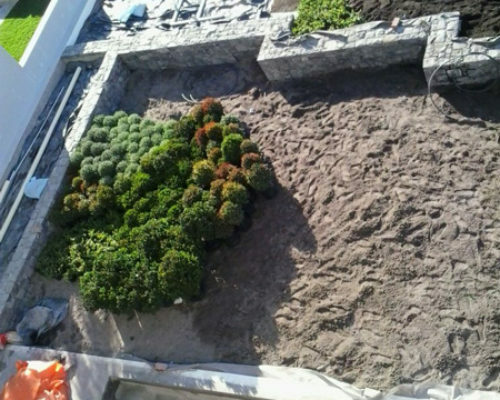 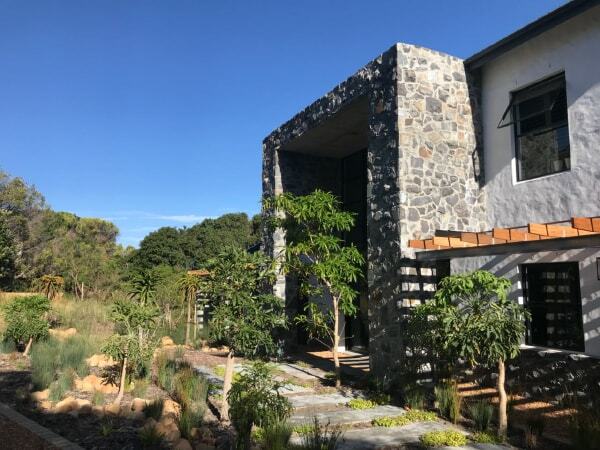 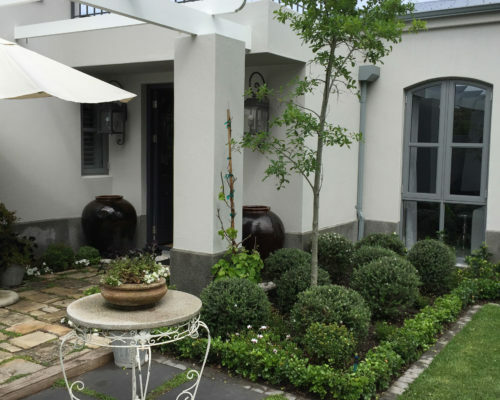 His attendance at the Ruth Prowse School of Art harnessed his creative spirit, and at the age of 20 he moved to Johannesburg and started his landscaping business. 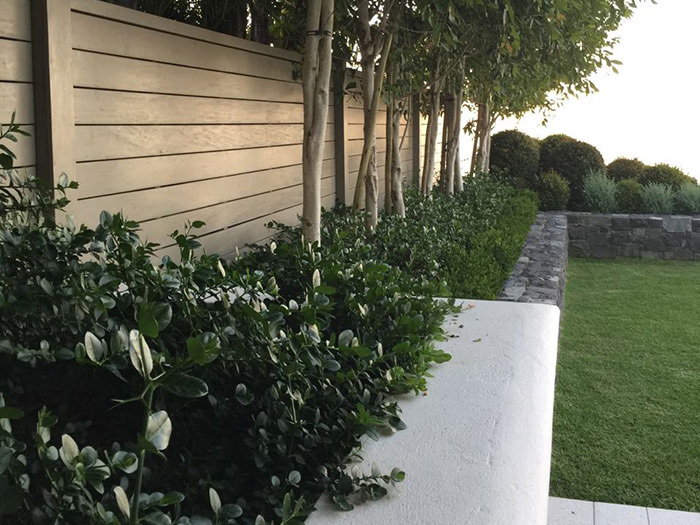 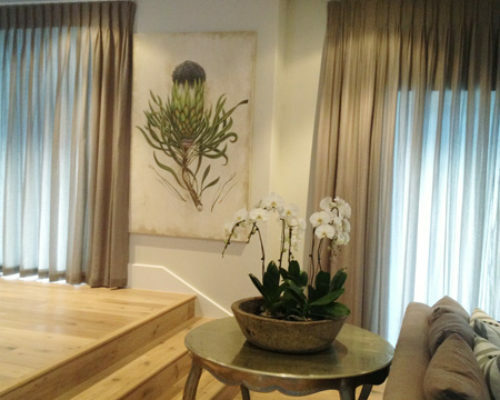 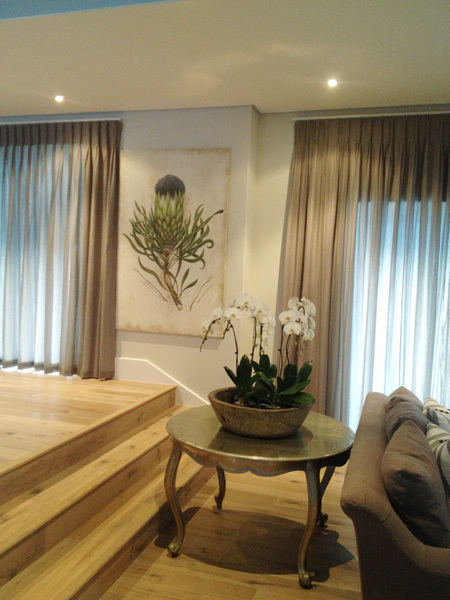 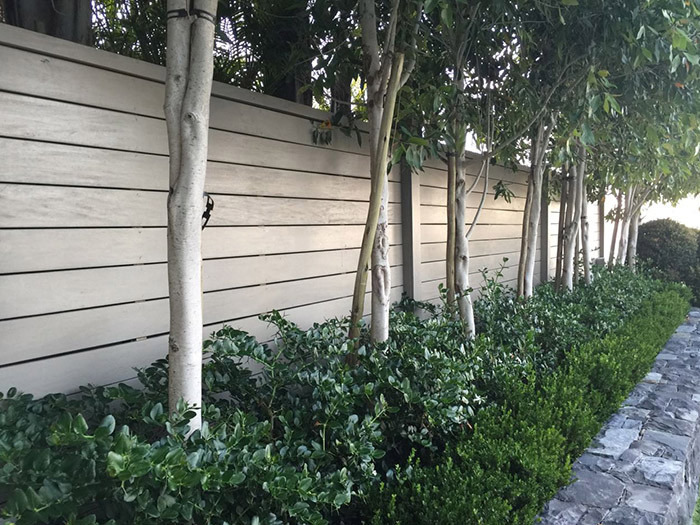 Combining his botanical knowledge and his design eye, Tone has built a highly successful business over 27 years. 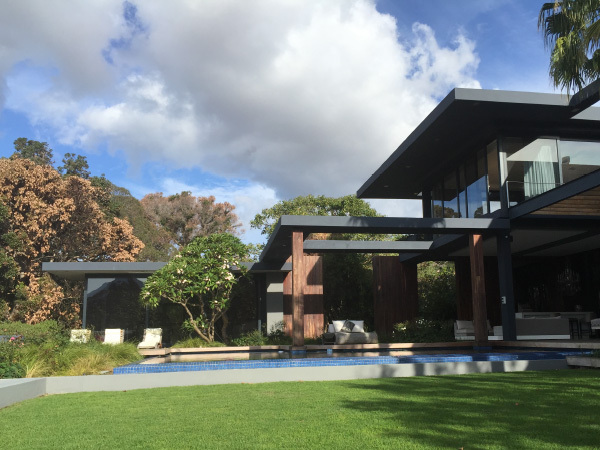 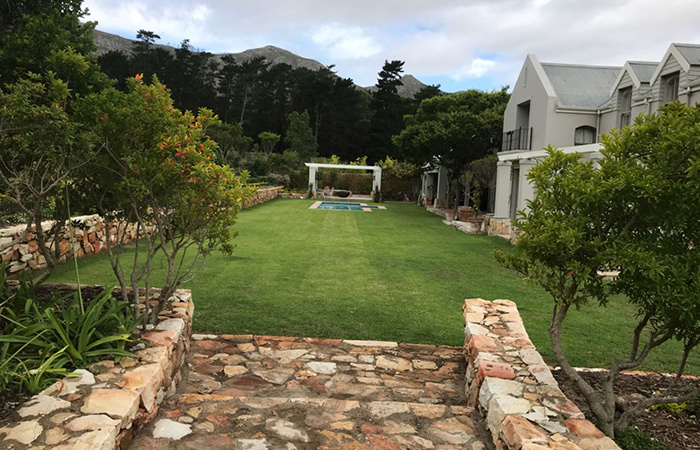 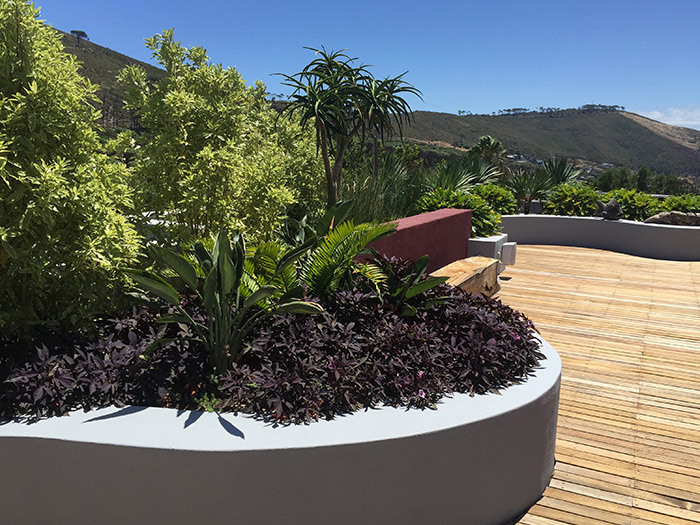 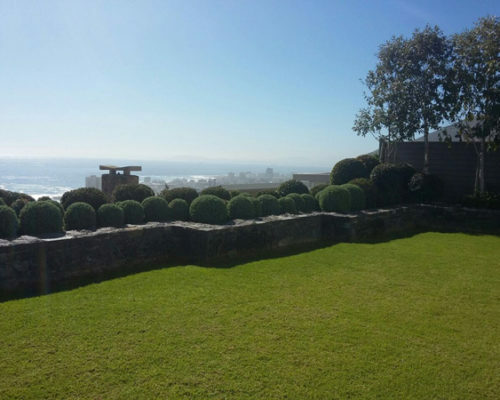 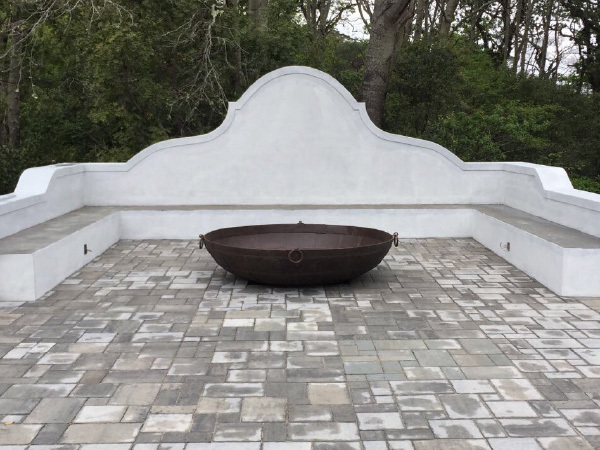 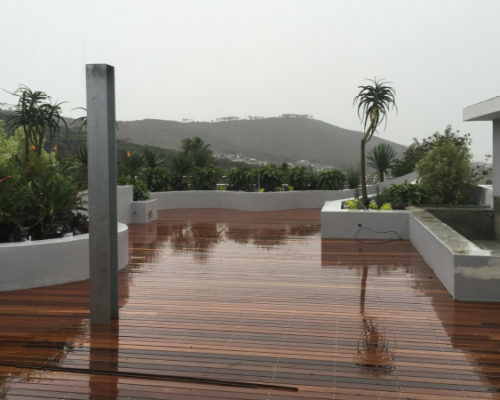 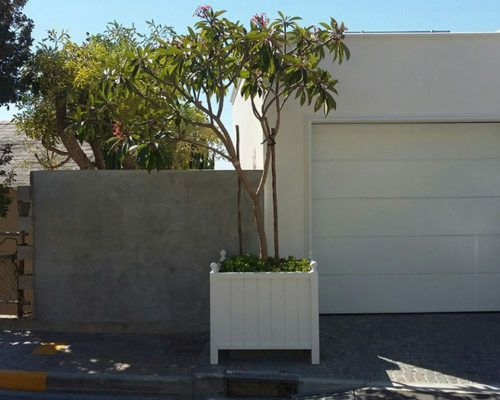 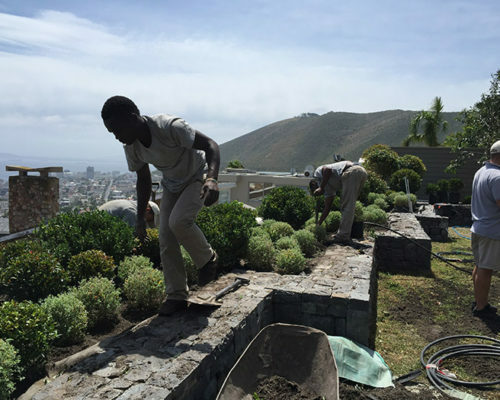 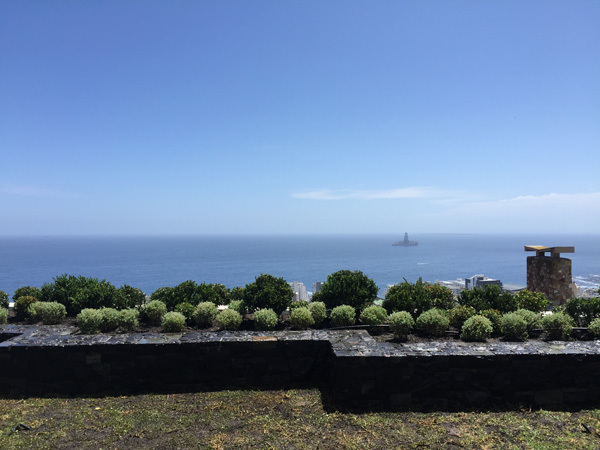 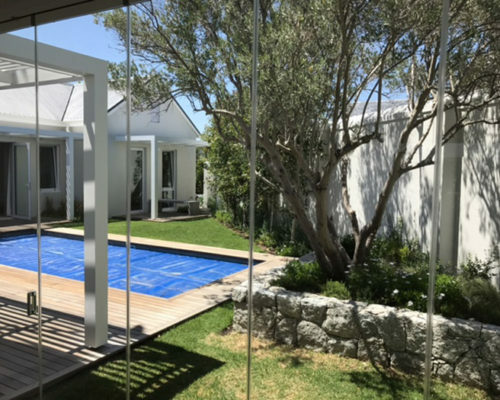 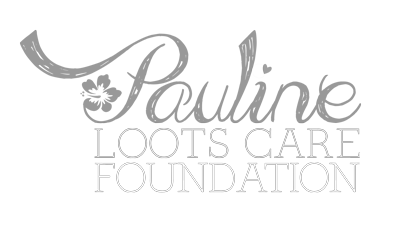 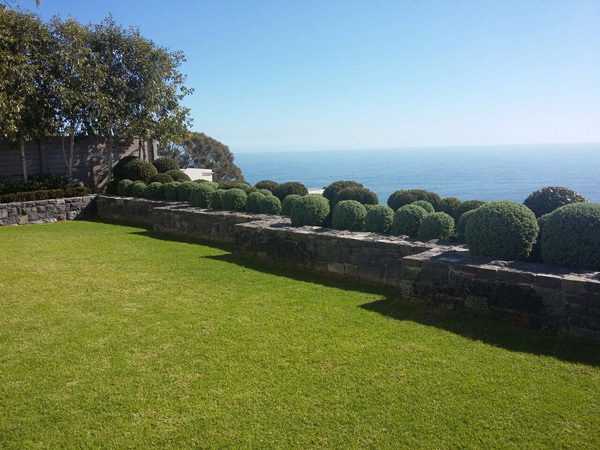 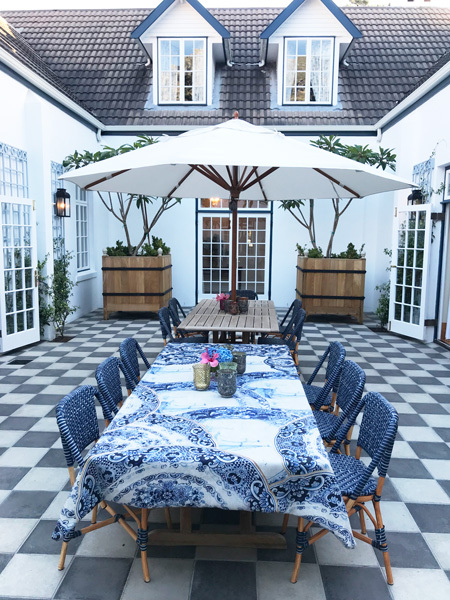 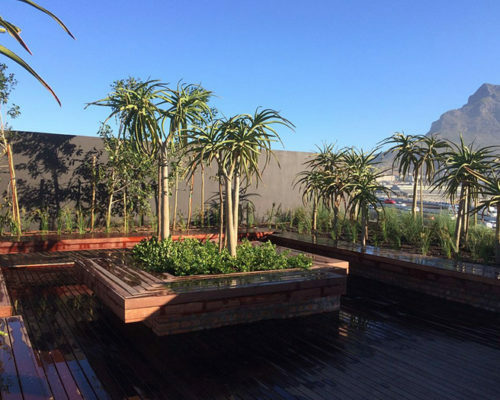 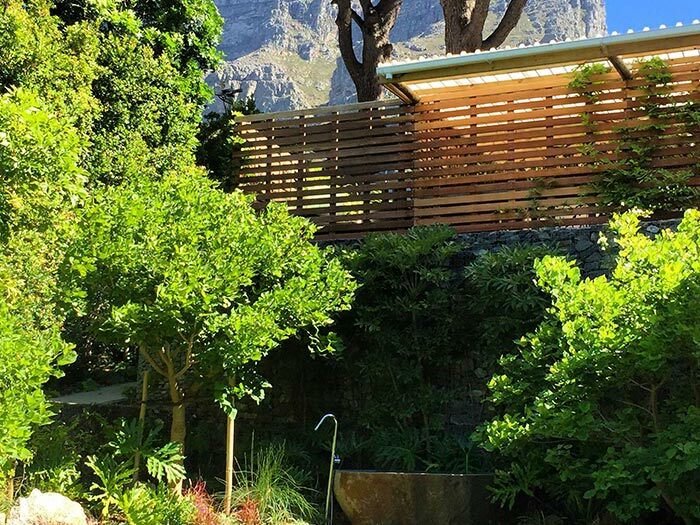 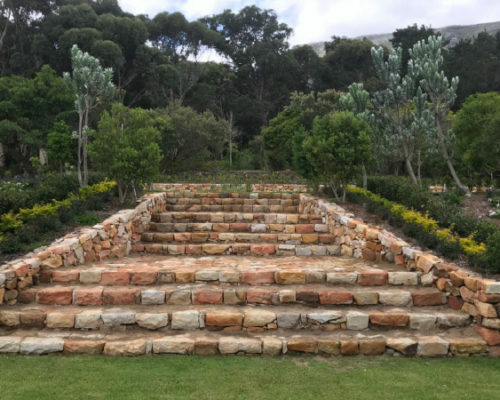 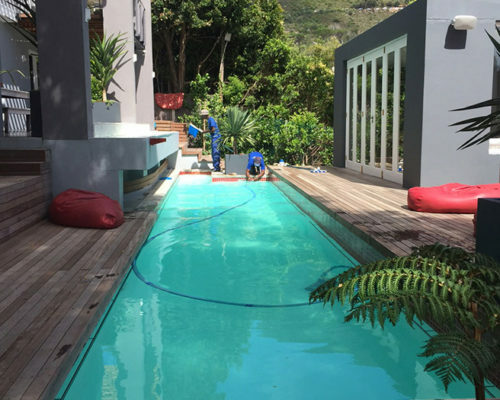 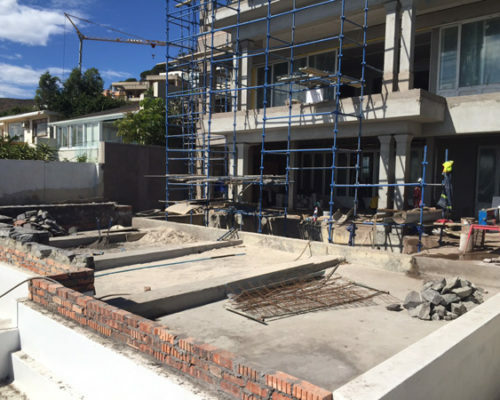 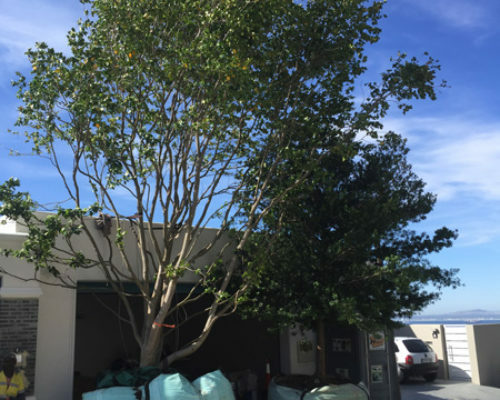 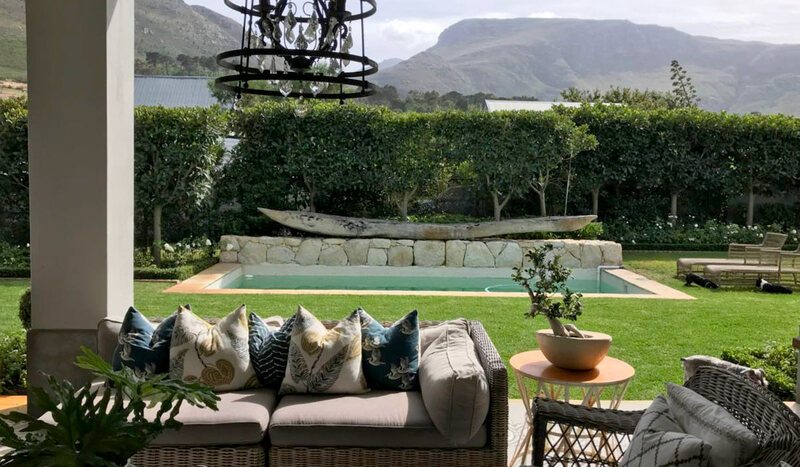 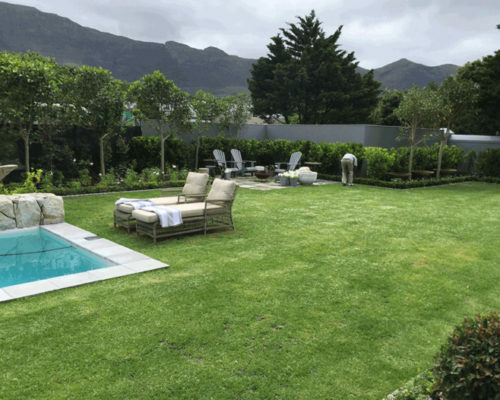 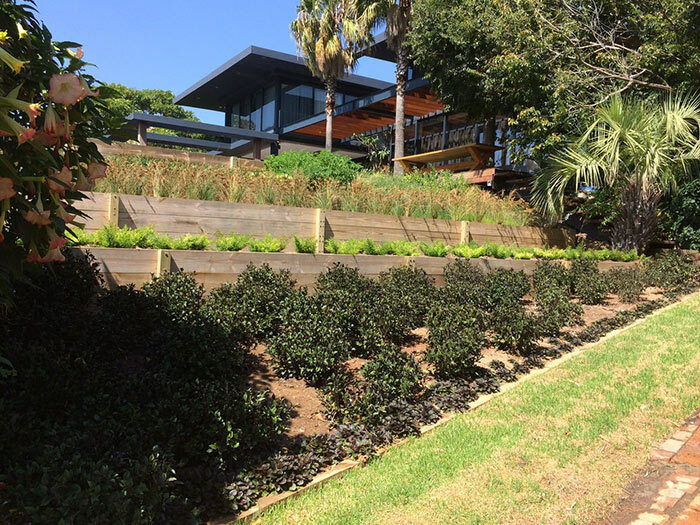 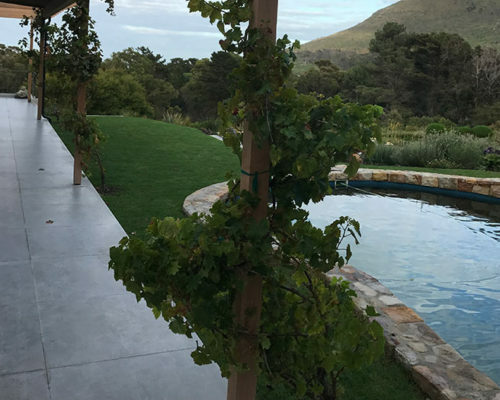 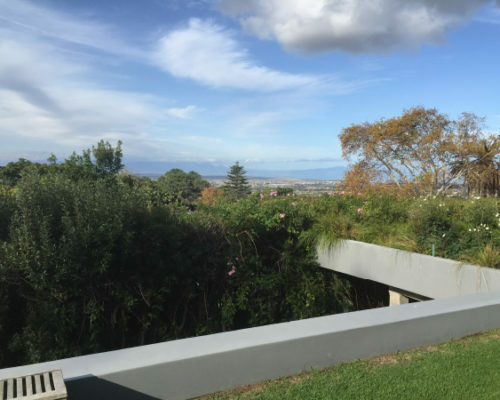 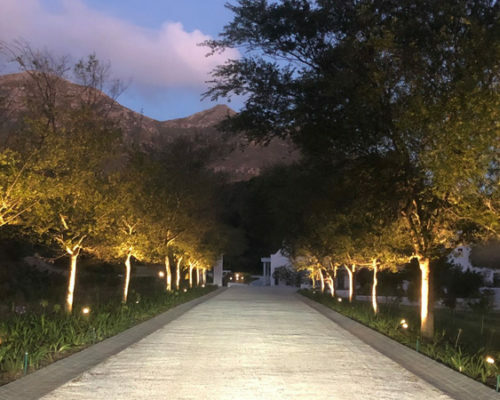 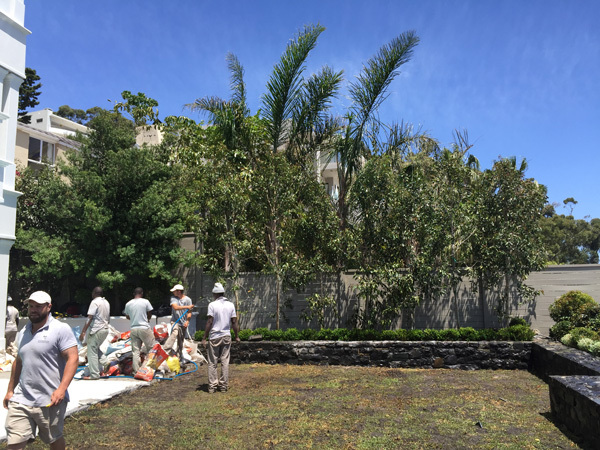 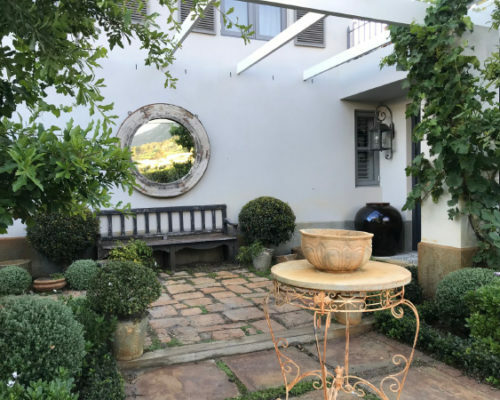 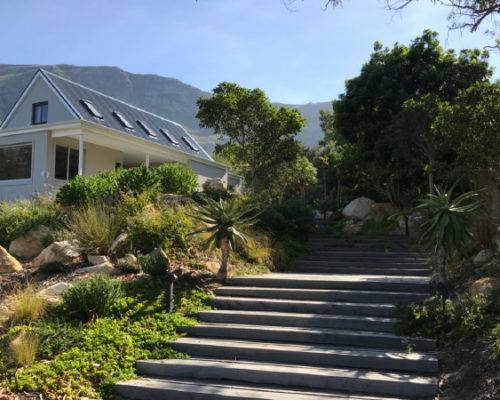 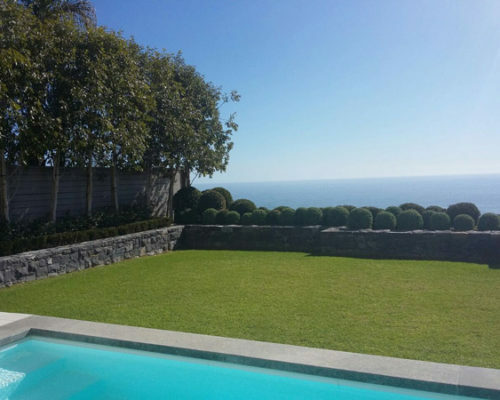 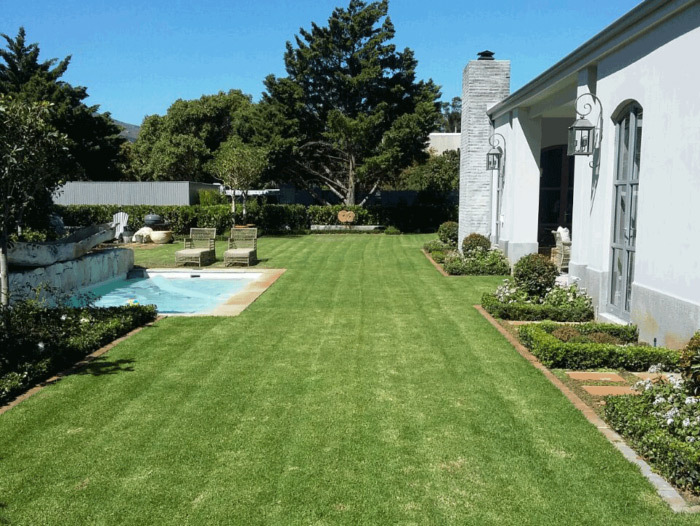 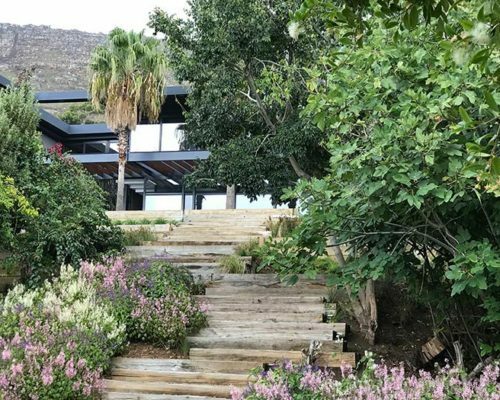 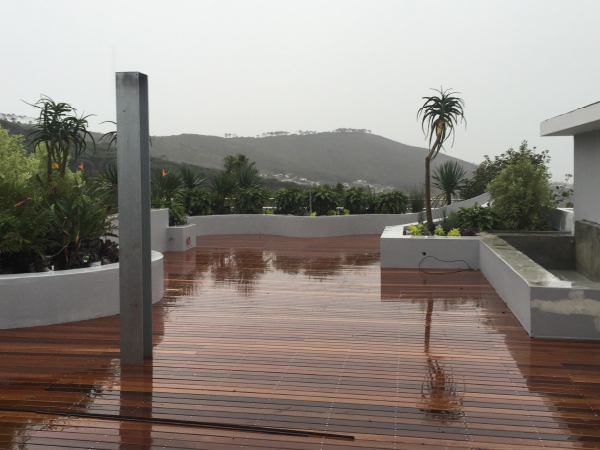 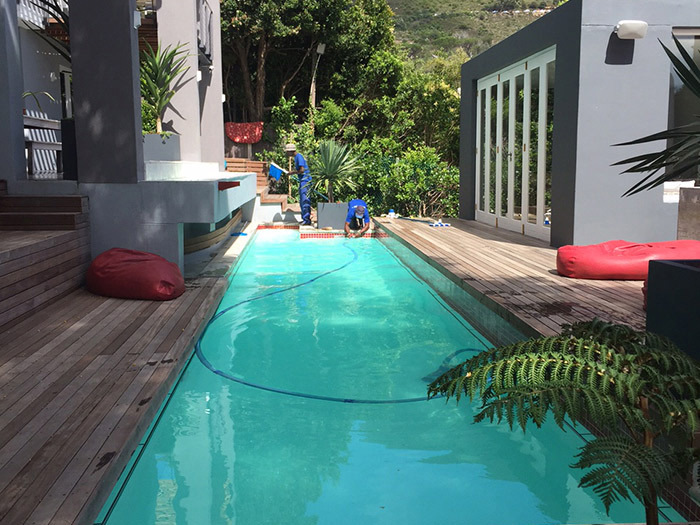 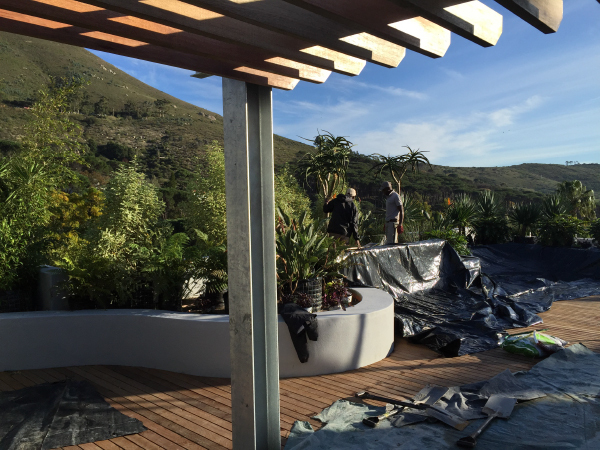 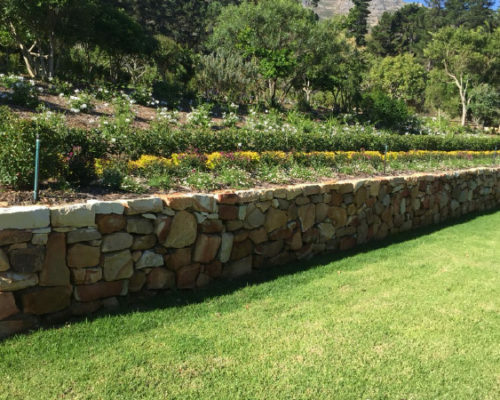 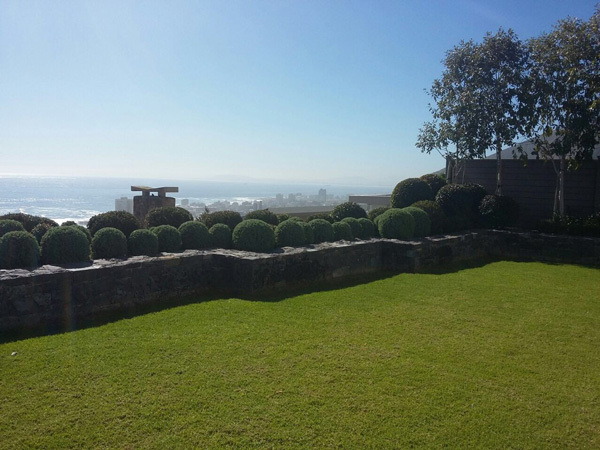 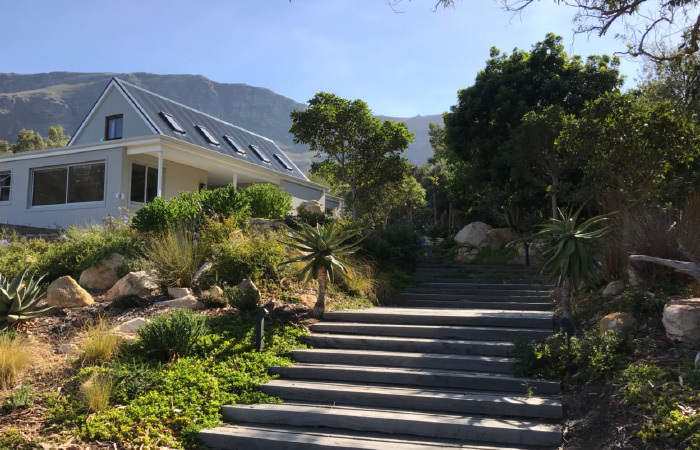 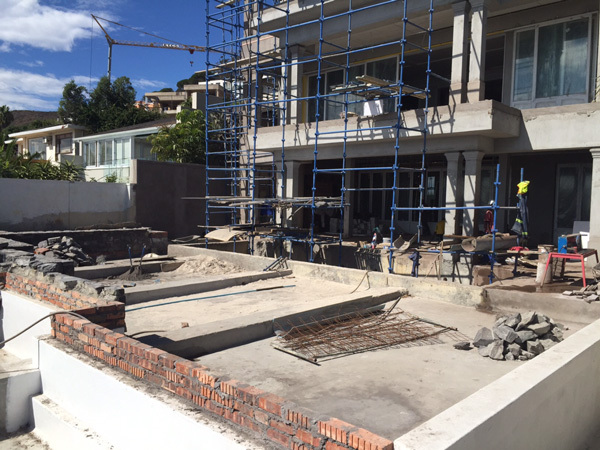 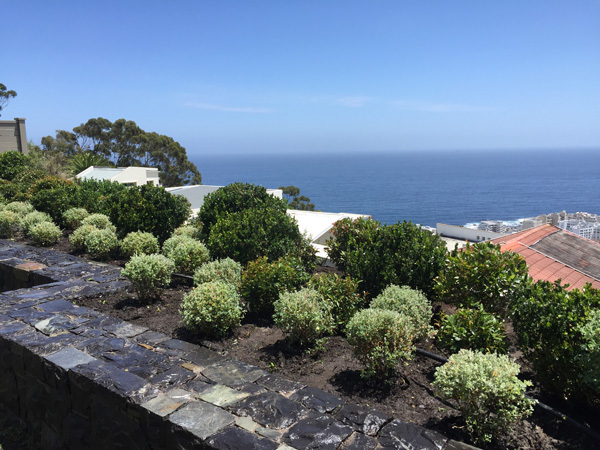 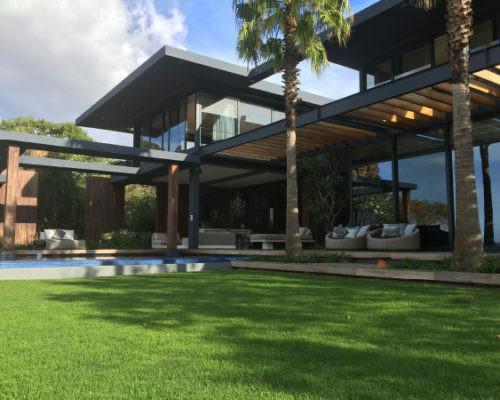 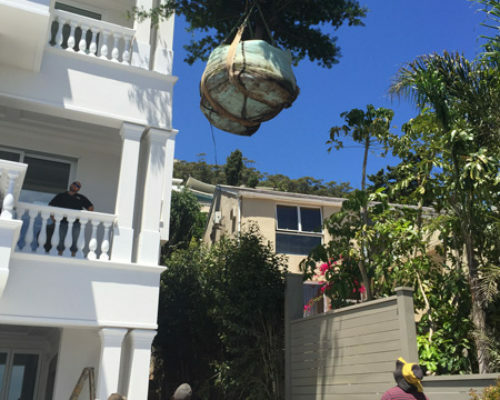 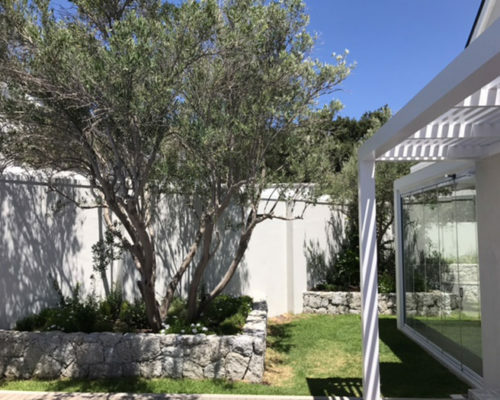 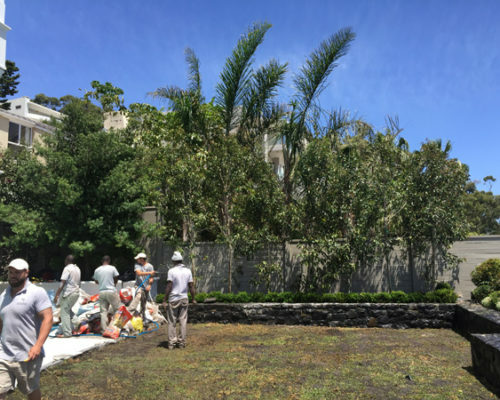 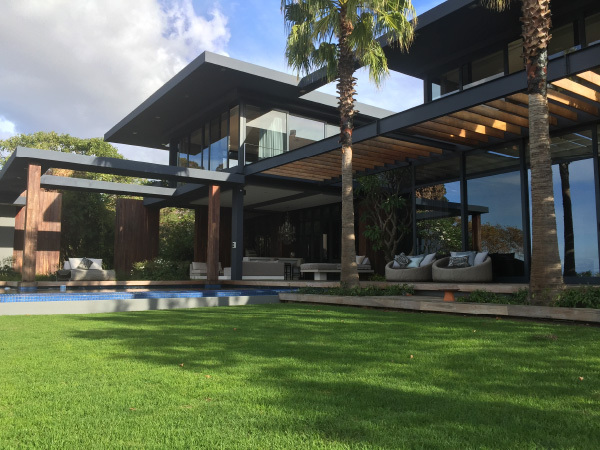 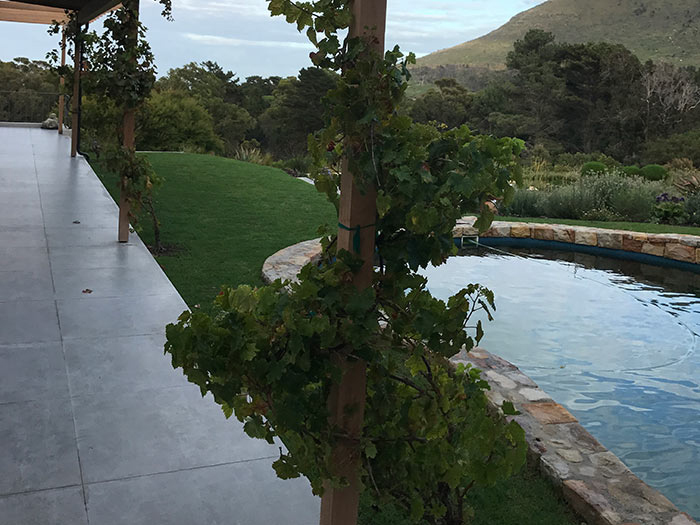 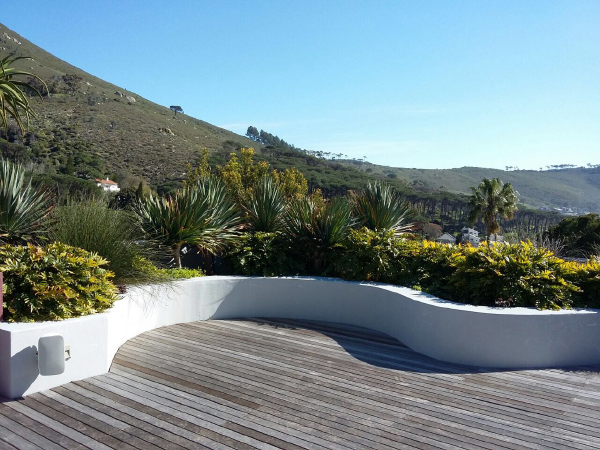 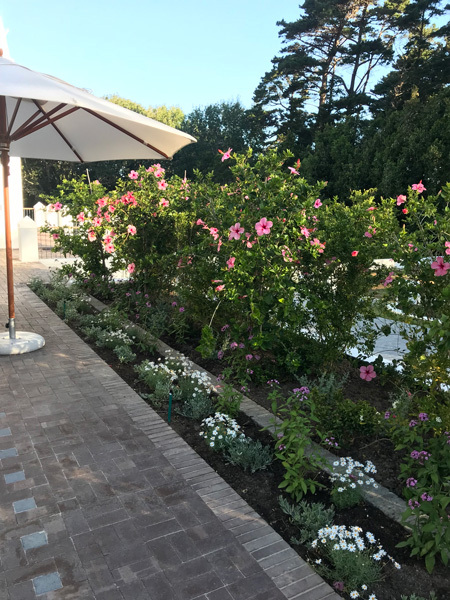 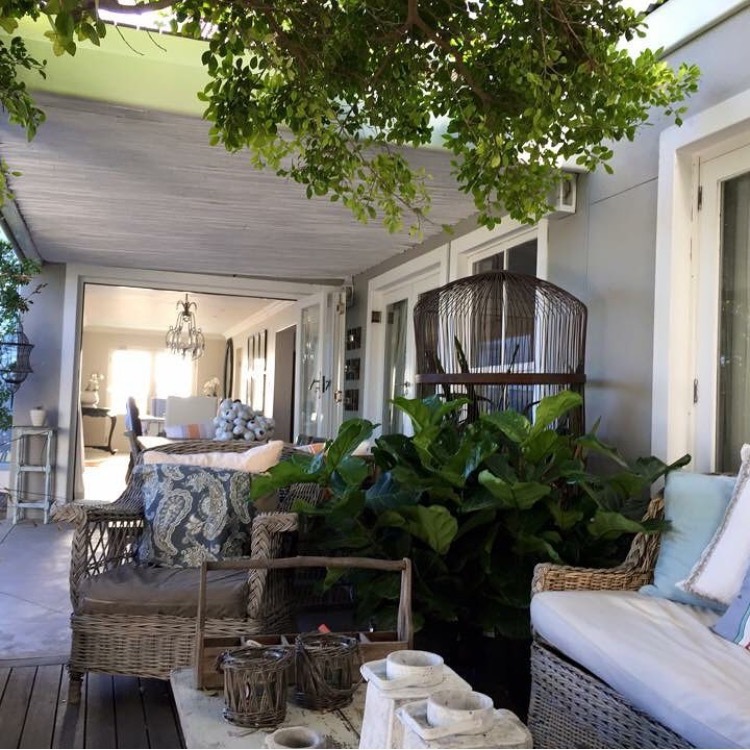 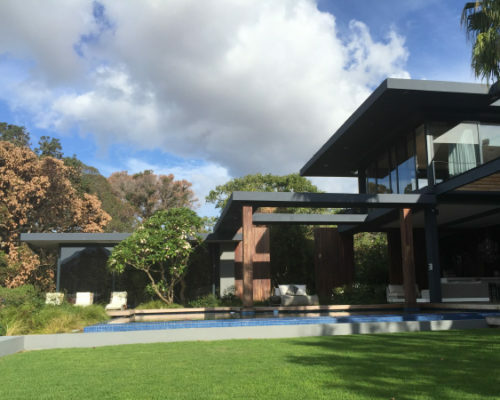 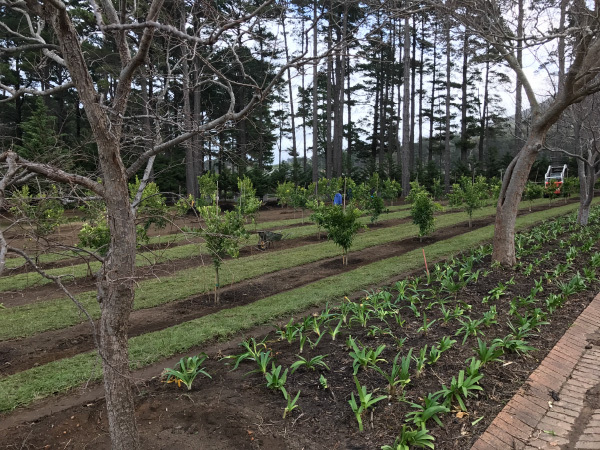 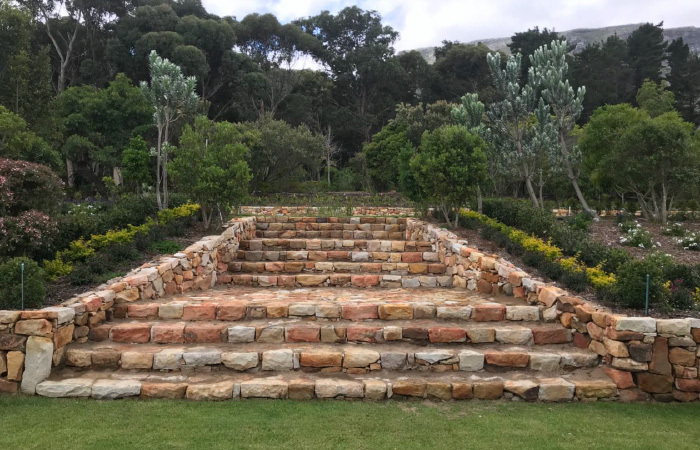 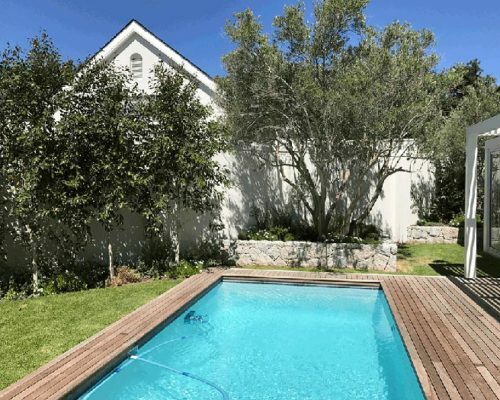 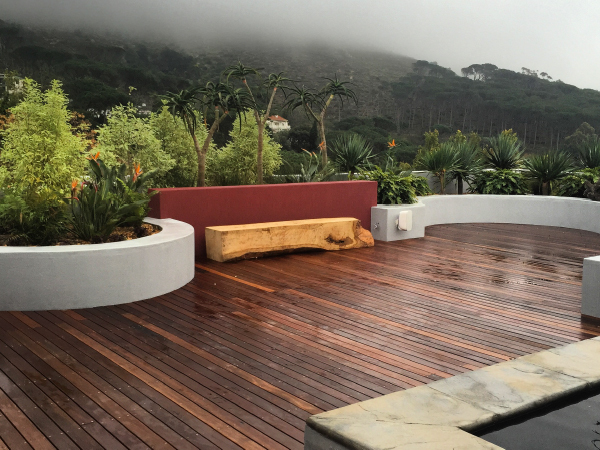 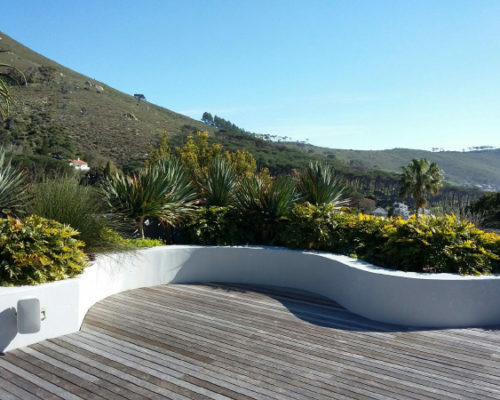 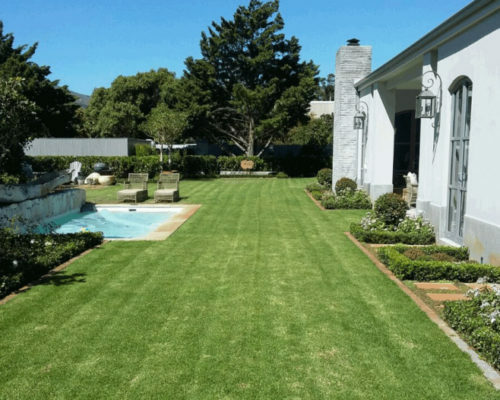 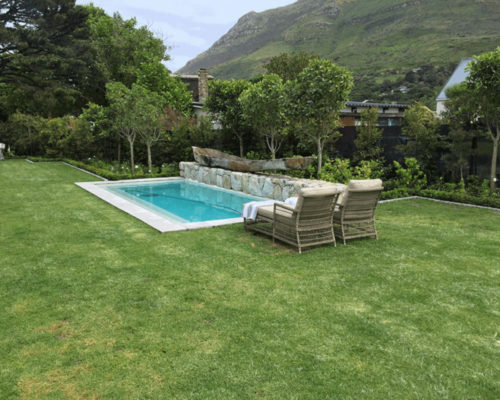 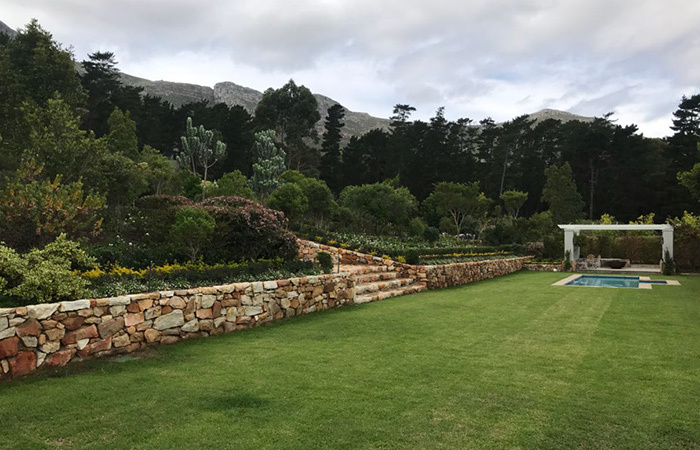 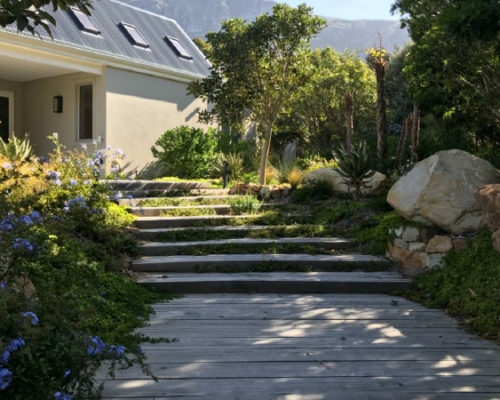 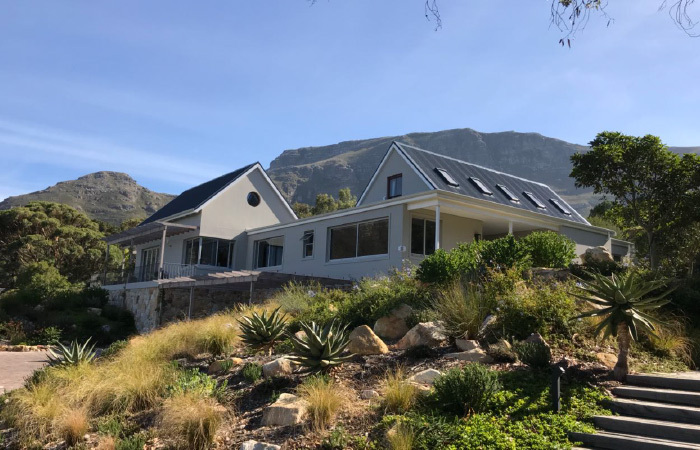 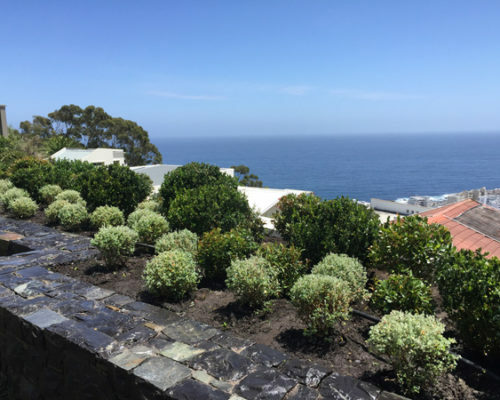 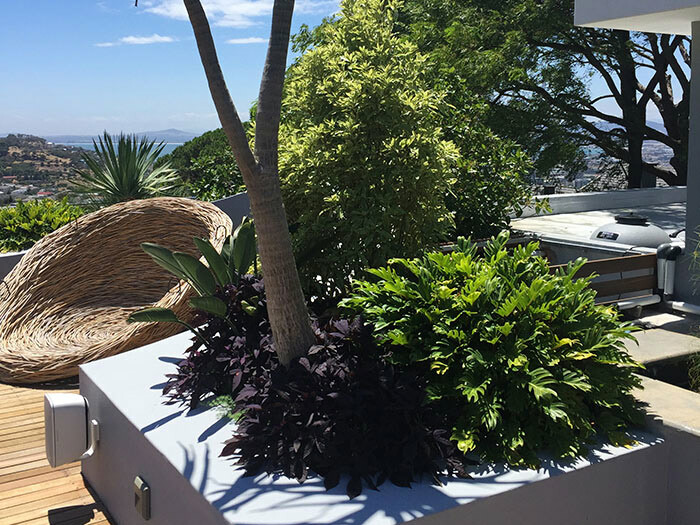 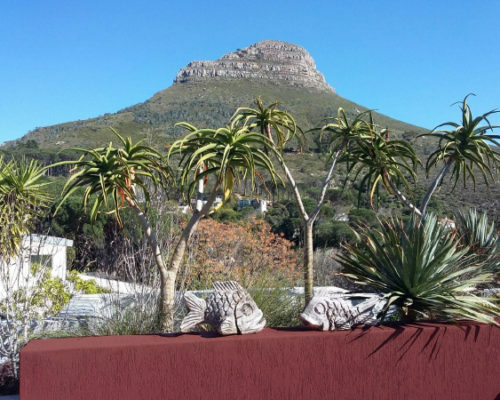 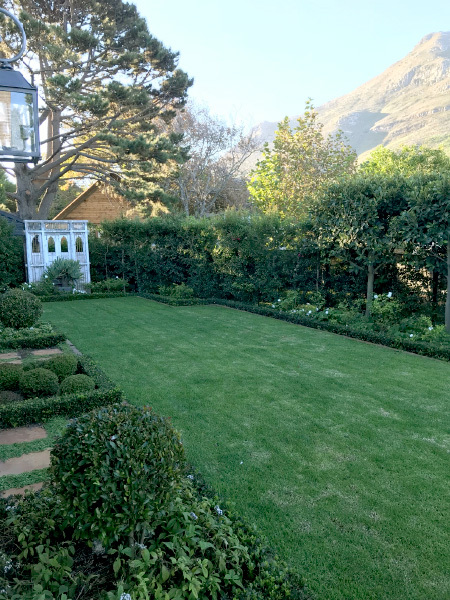 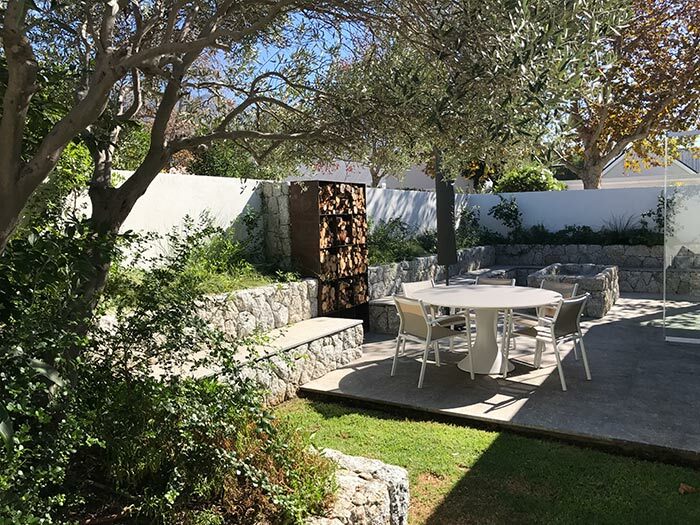 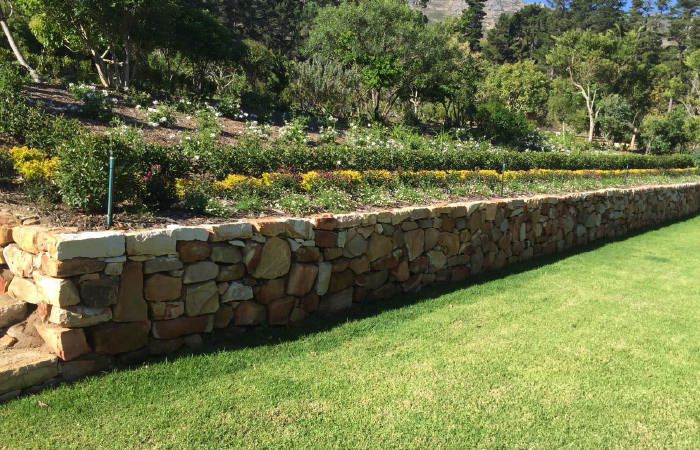 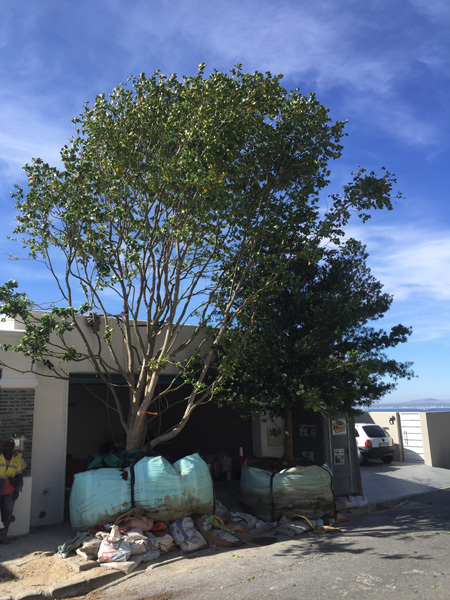 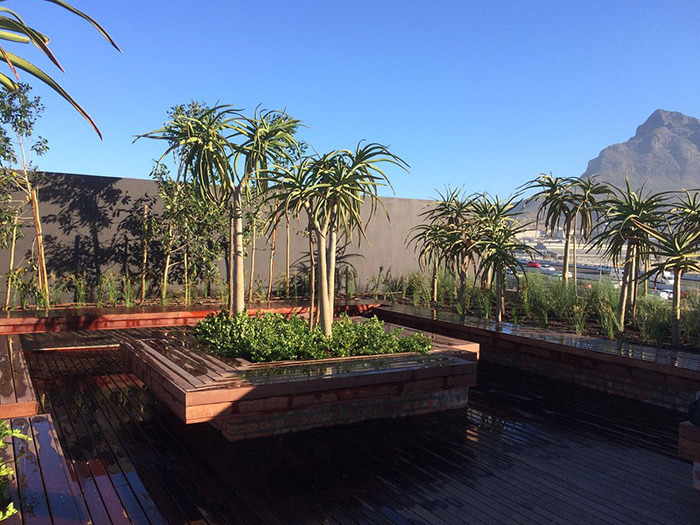 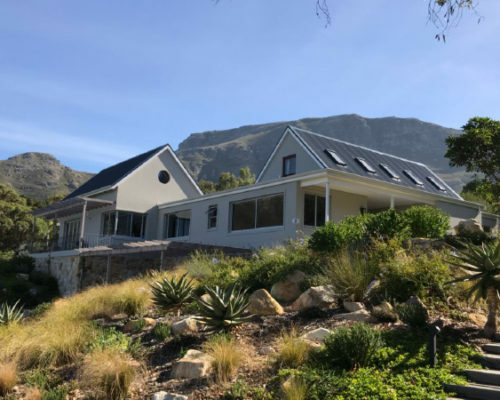 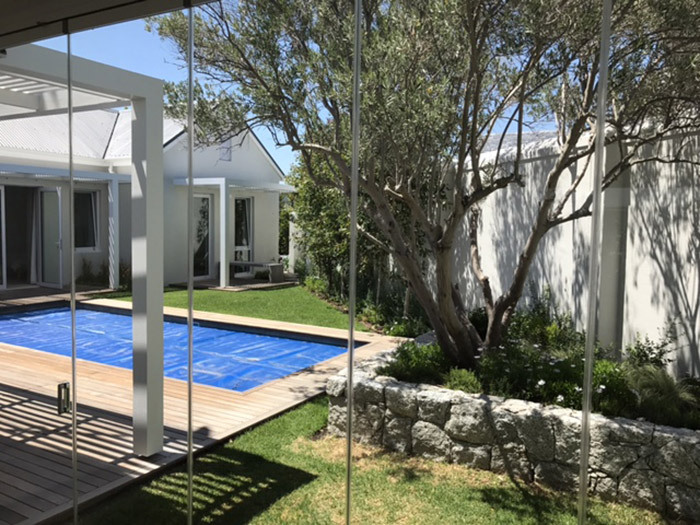 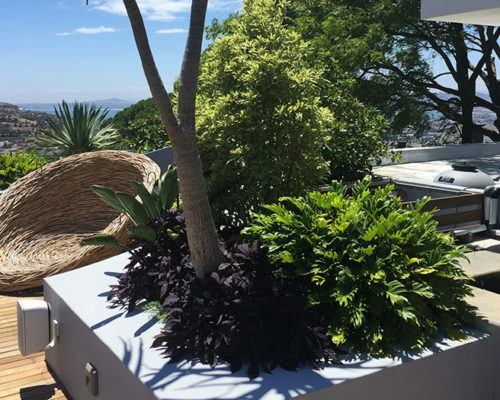 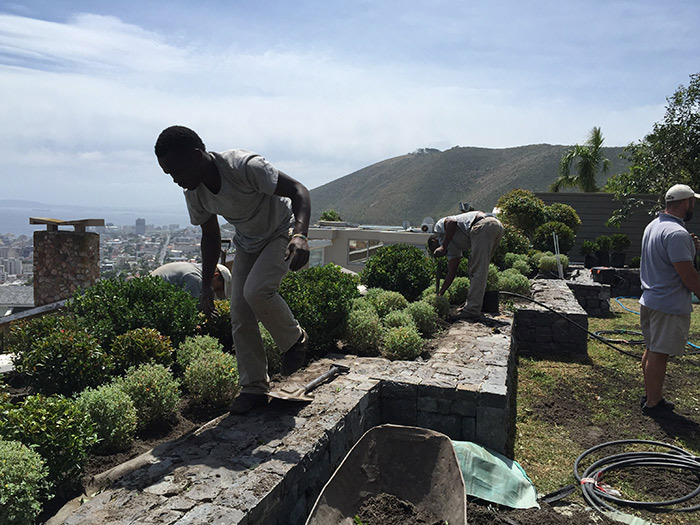 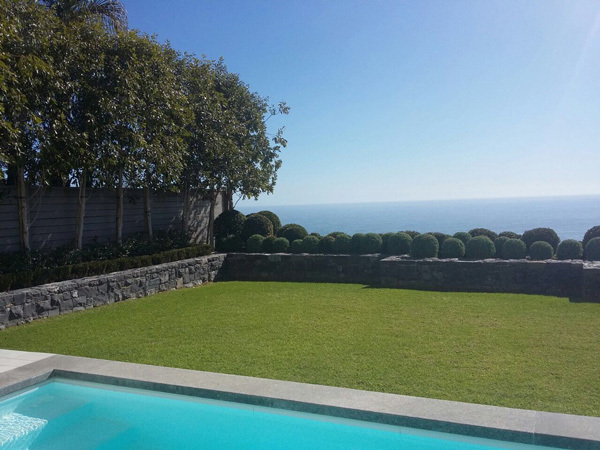 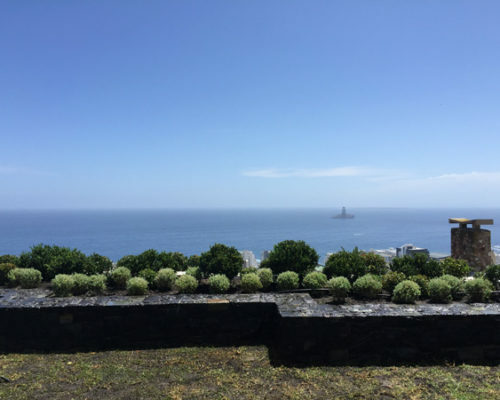 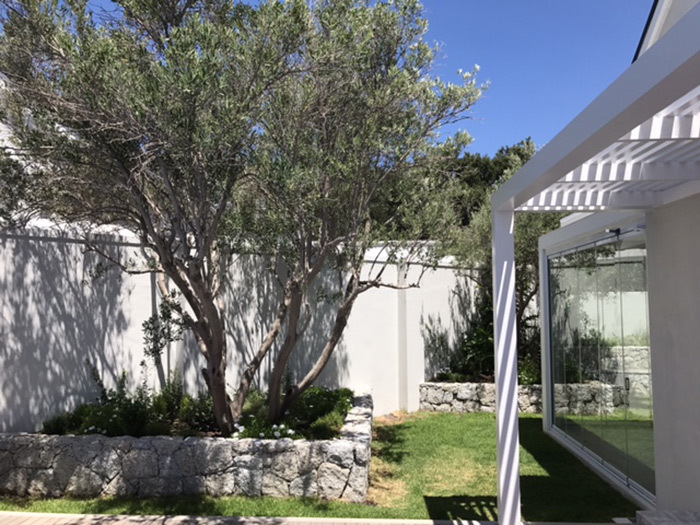 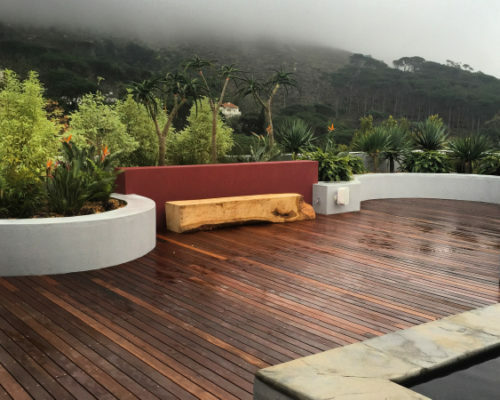 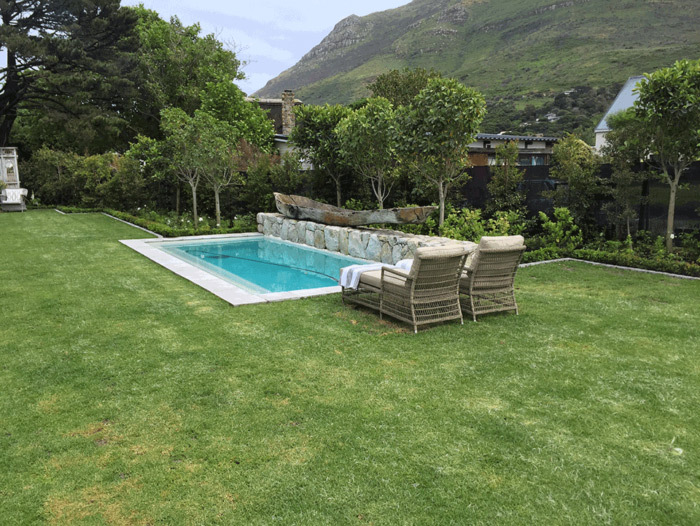 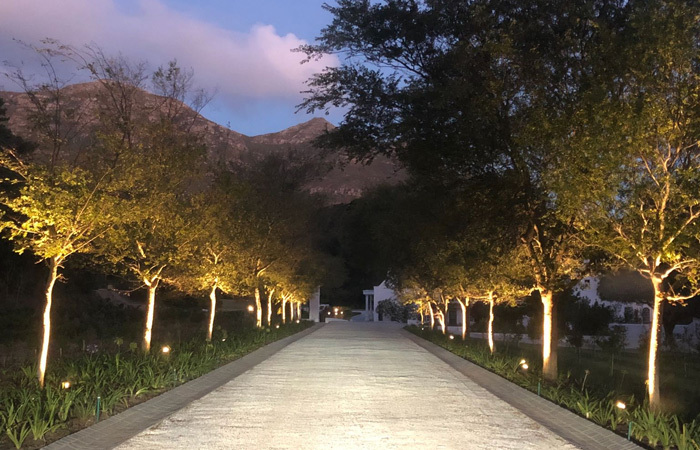 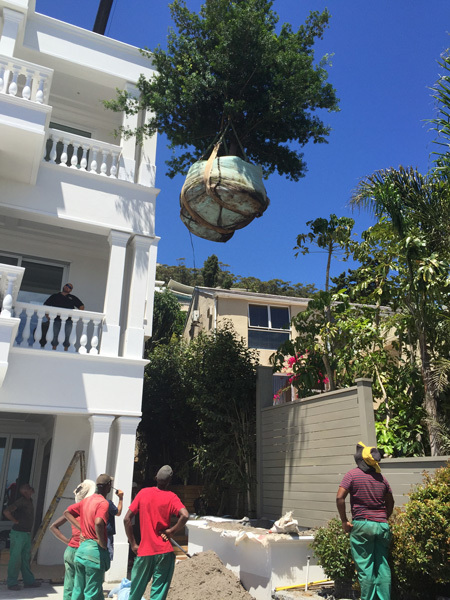 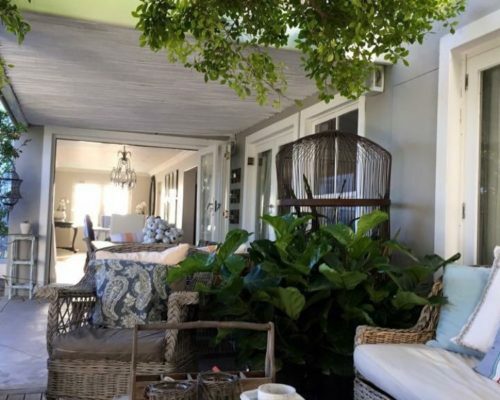 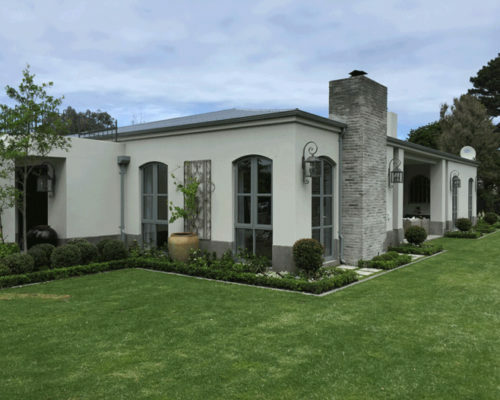 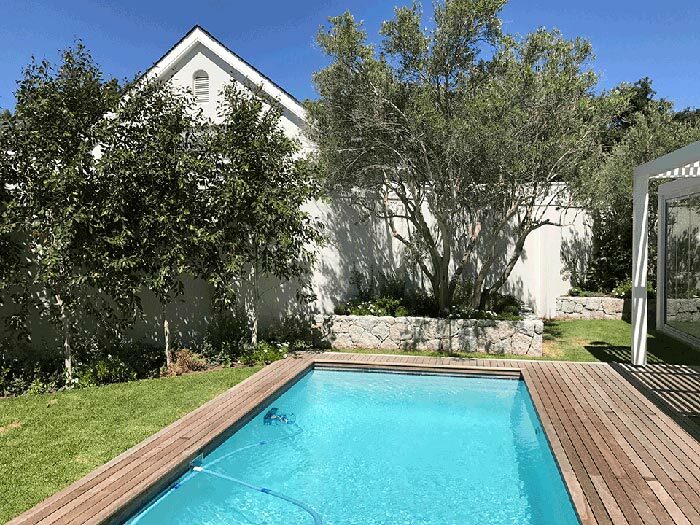 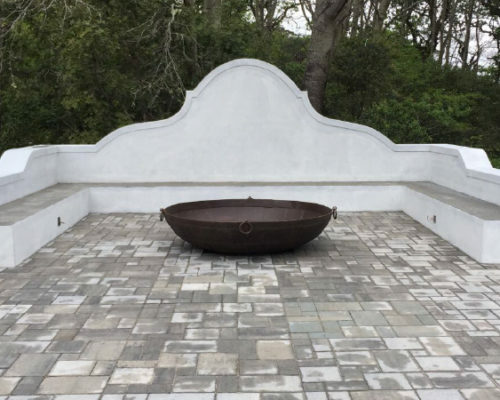 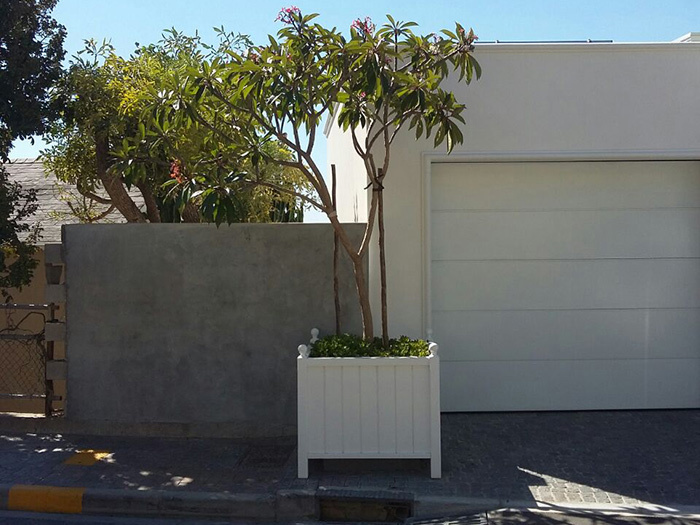 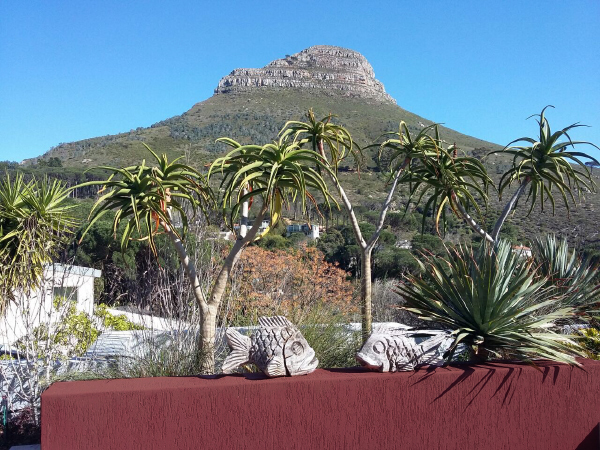 With four teams on the road, Tone services a wide range of clients, from large scale projects in the sought after estate of De Goede Hoop, to exclusive gardens in Camps Bay and Clifton. 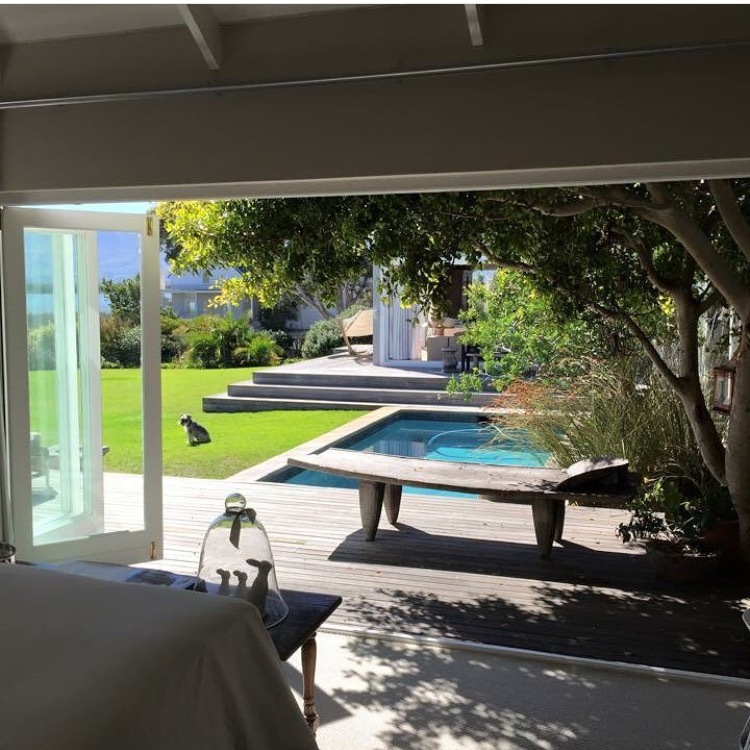 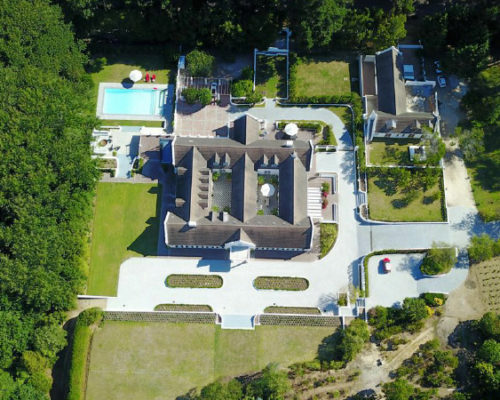 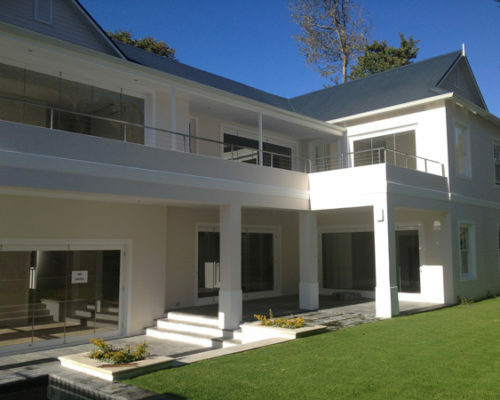 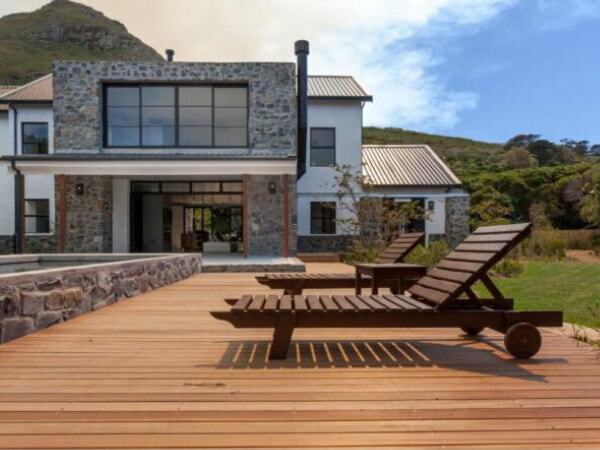 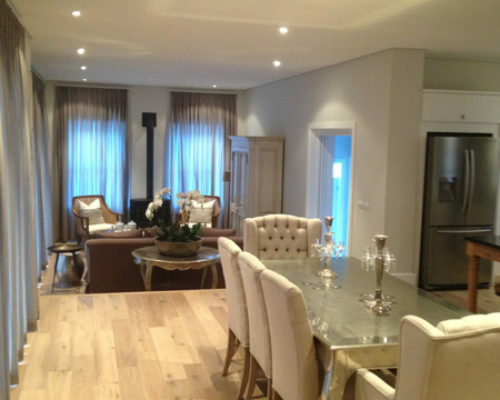 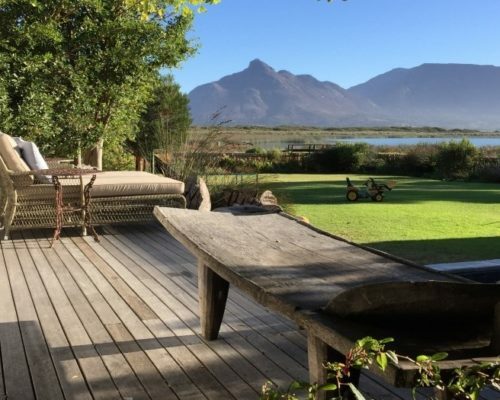 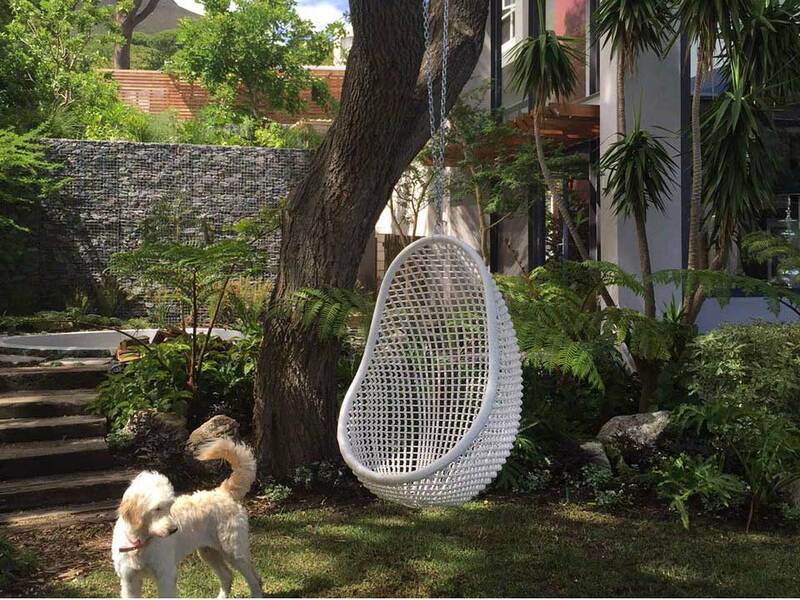 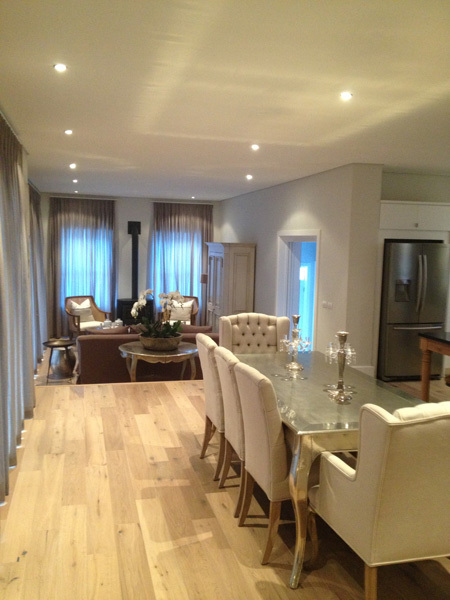 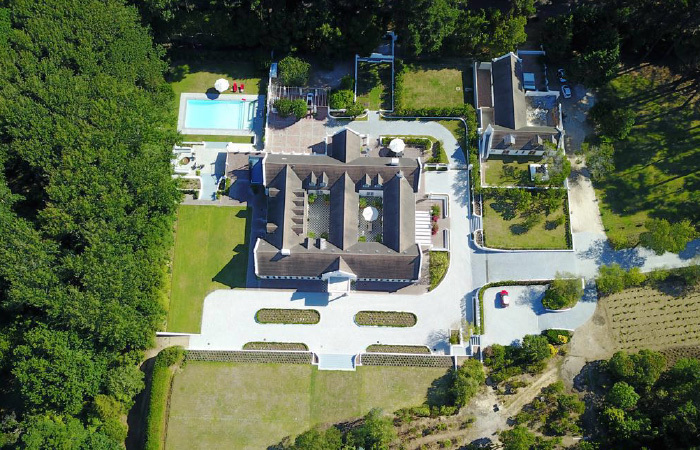 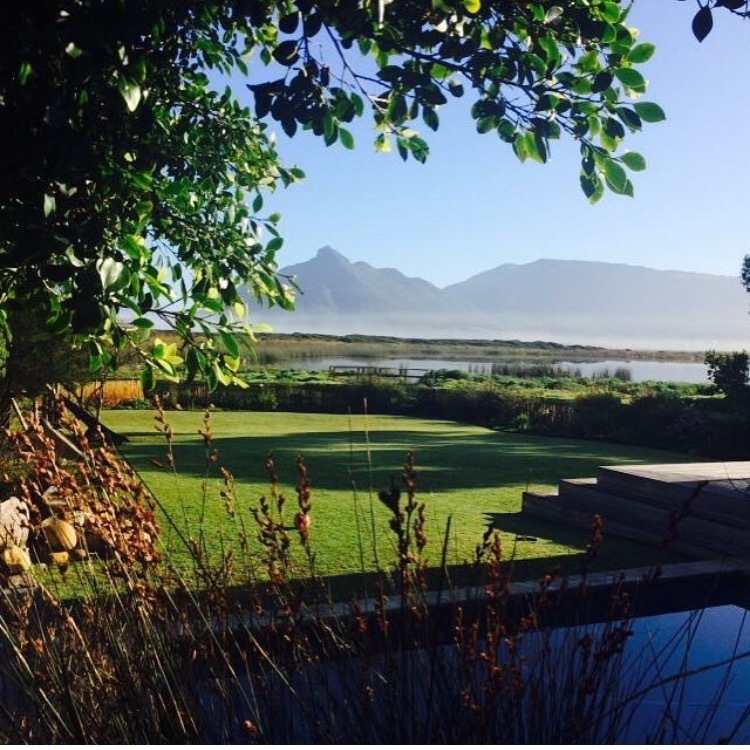 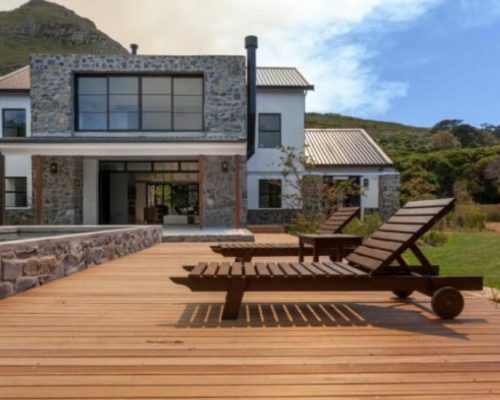 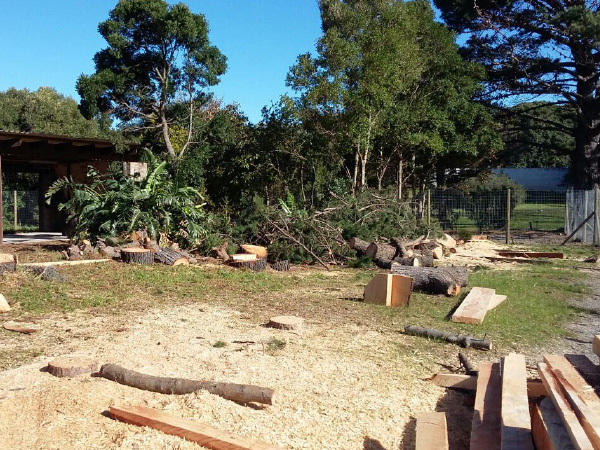 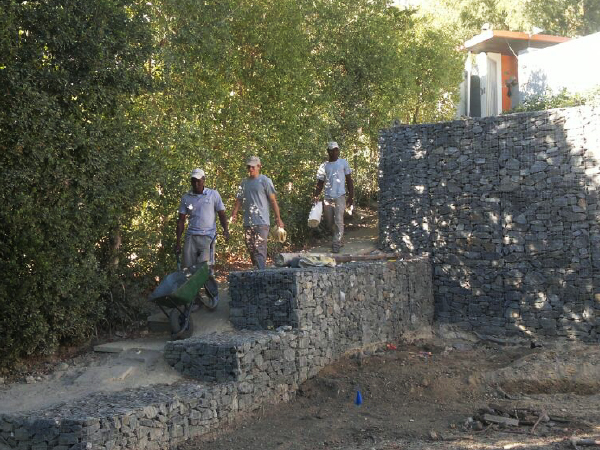 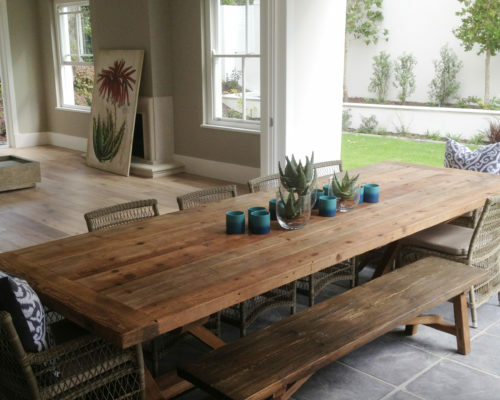 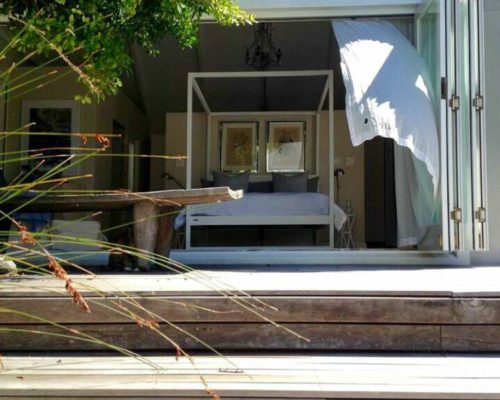 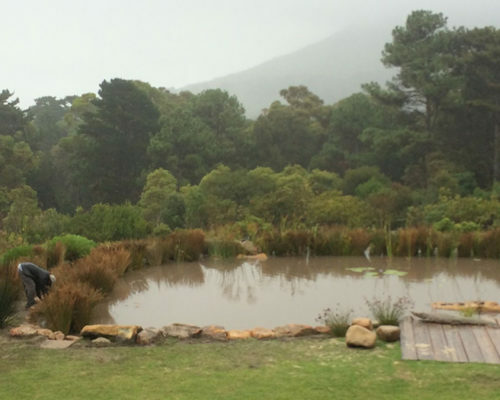 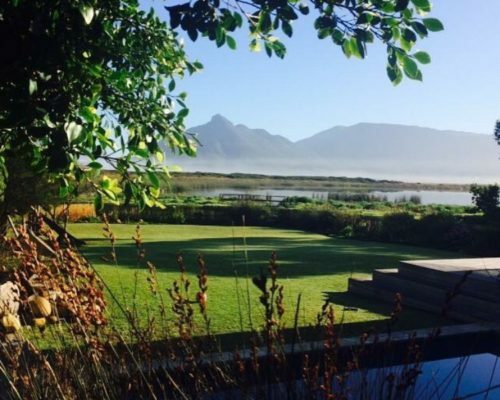 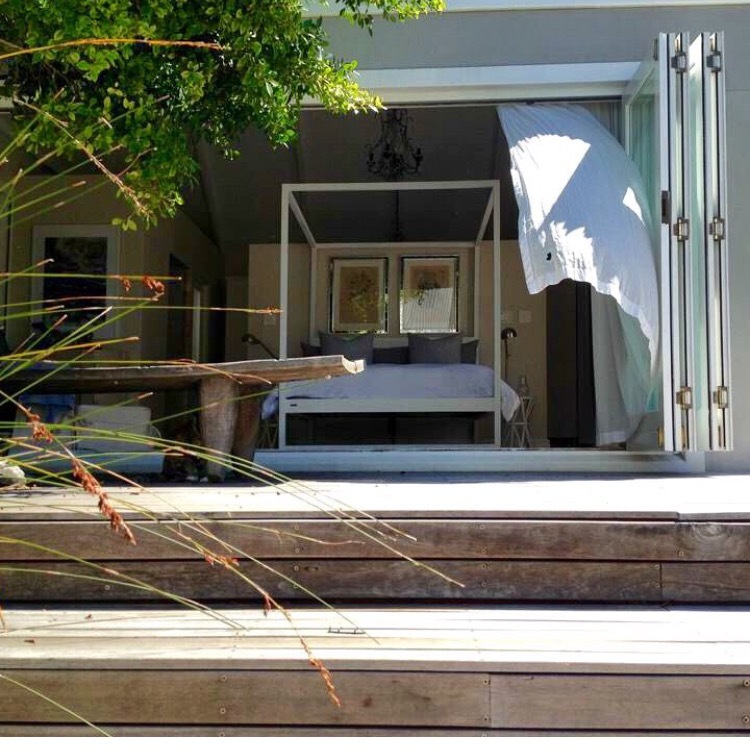 In 2010 he relocated back to Cape Town, and currently lives in the beautiful country village of Noordhoek. 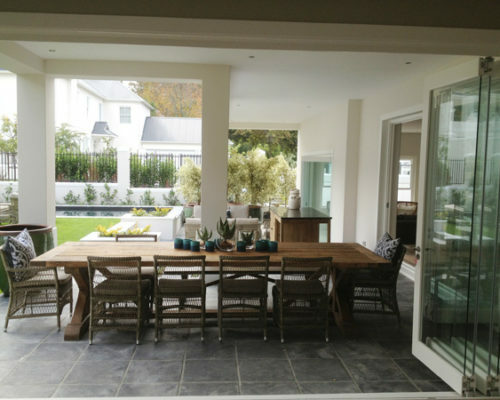 Tone’s clients will often hand over the reigns to him on both interior and exterior design overhauls, trusting in his experience and taste. Tone believes that “If you love what you do and you are passionate about it, then it doesn’t feel like work”, luckily for him, he has always loved what he does. 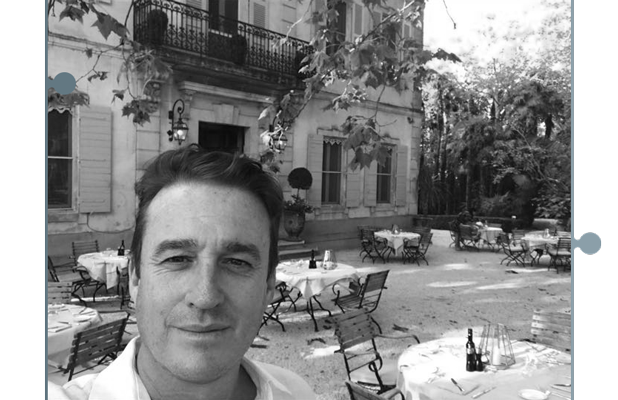 Tone draws from his travels, particularly France and gardens such as Versailles. 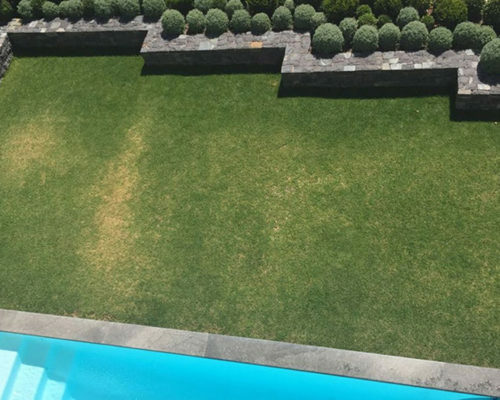 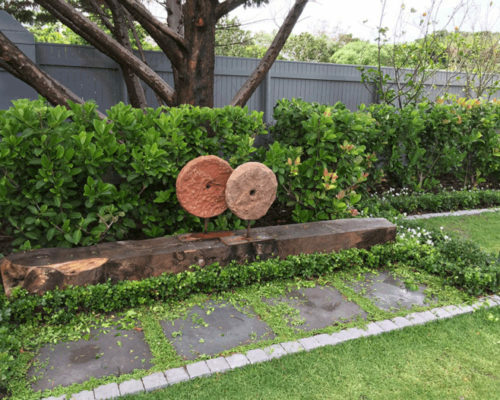 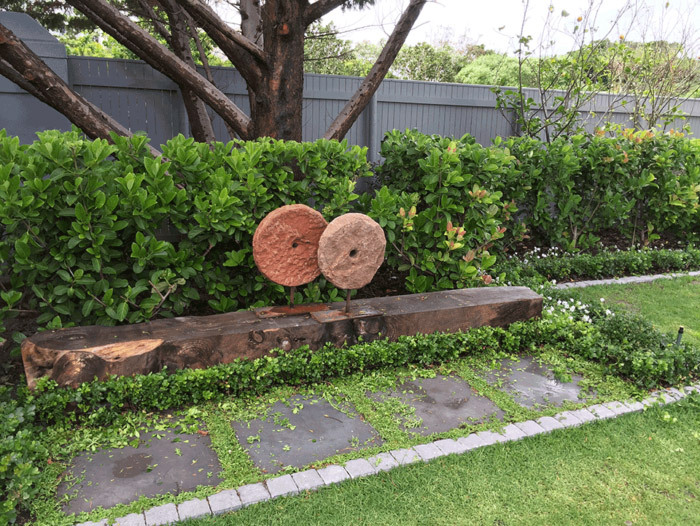 He is also drawn to the work of Paul Bangay, and has visited his garden, Stonefields, in Australia. 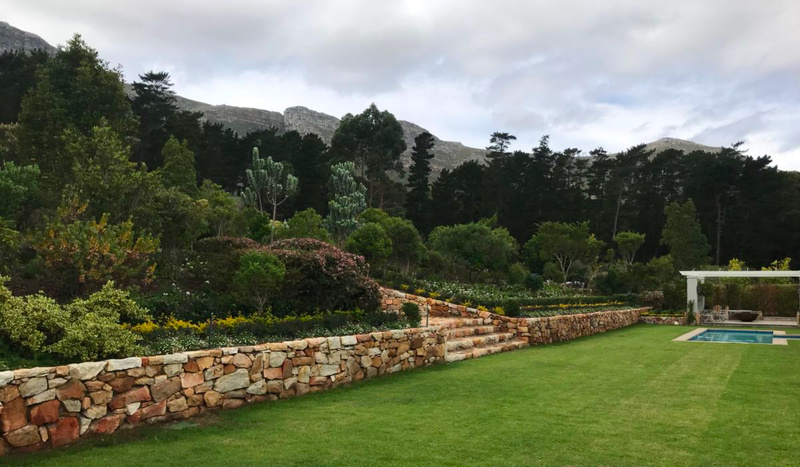 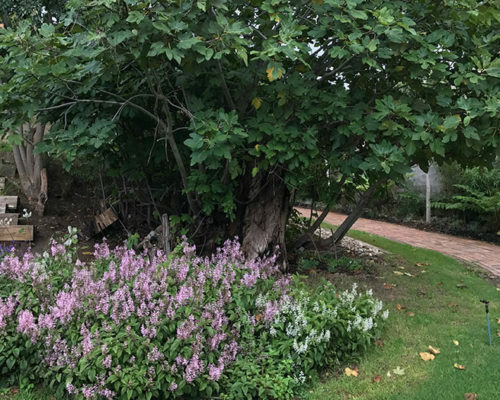 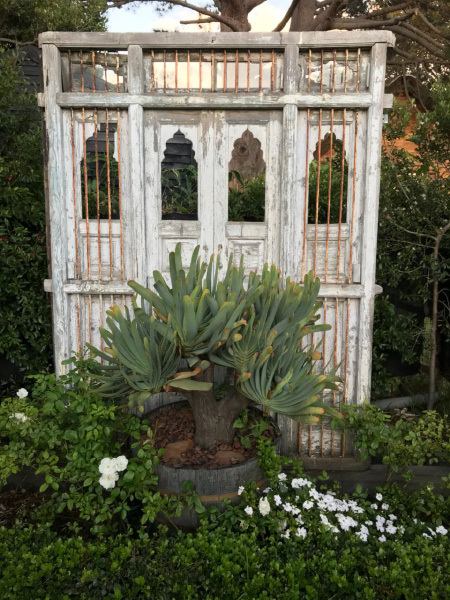 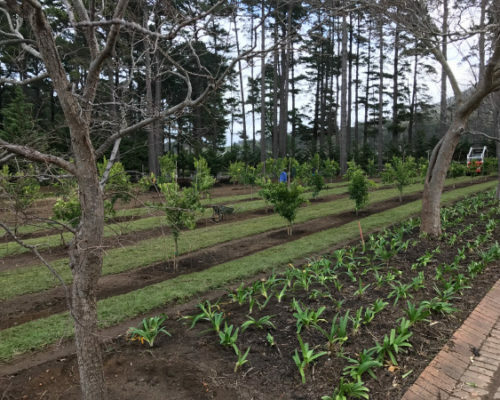 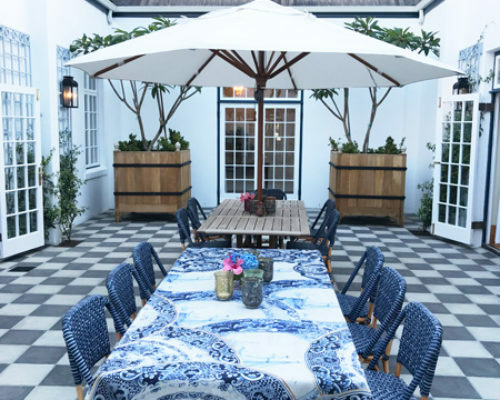 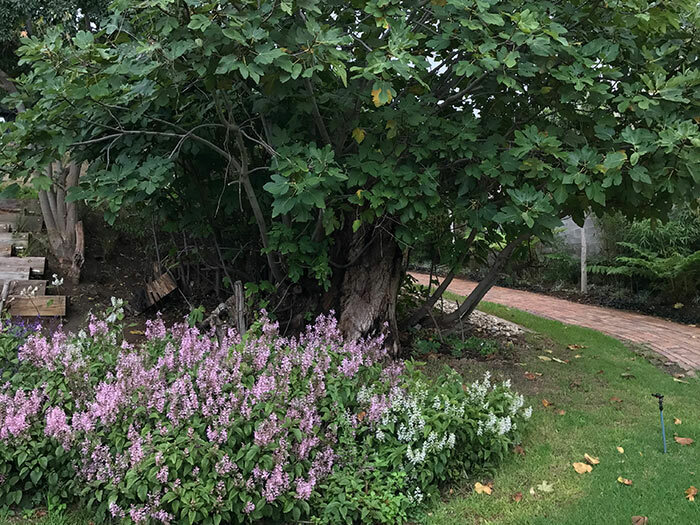 Tone loves the local gardens of Babylonstoren, based on the old Cape Dutch produce gardens, this local destination provides a bounty of ideas. 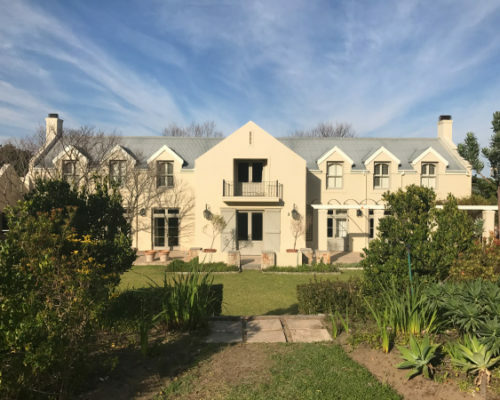 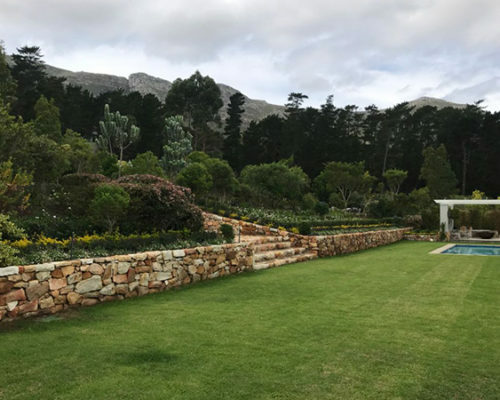 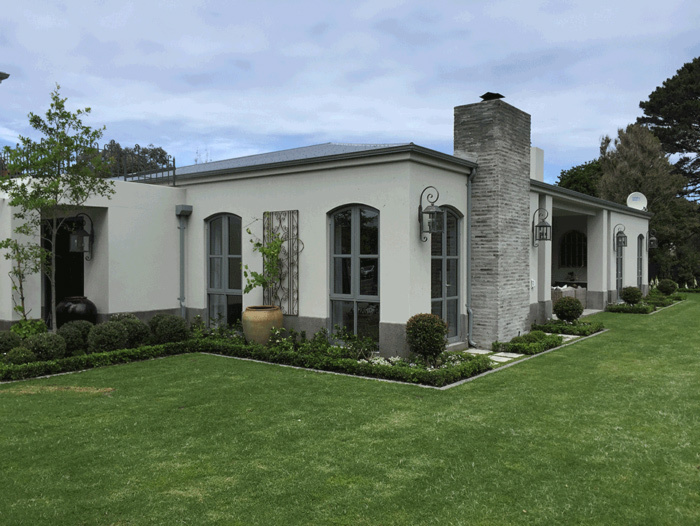 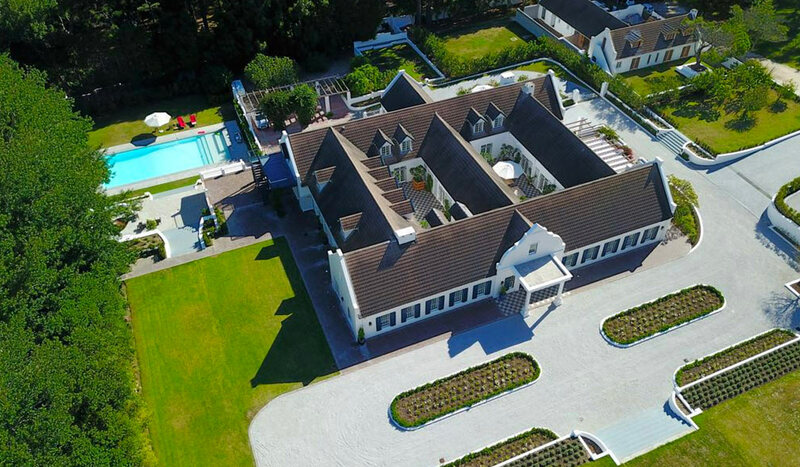 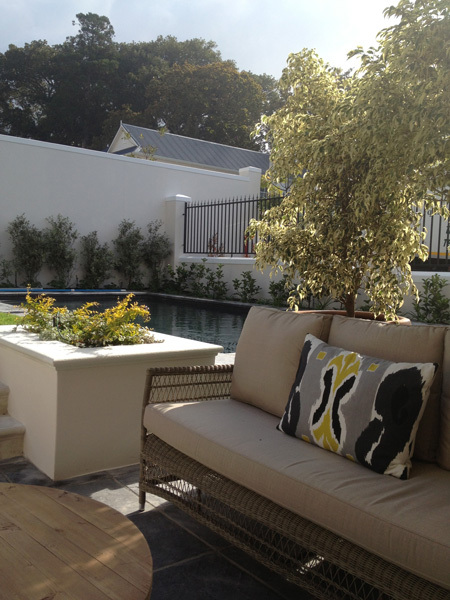 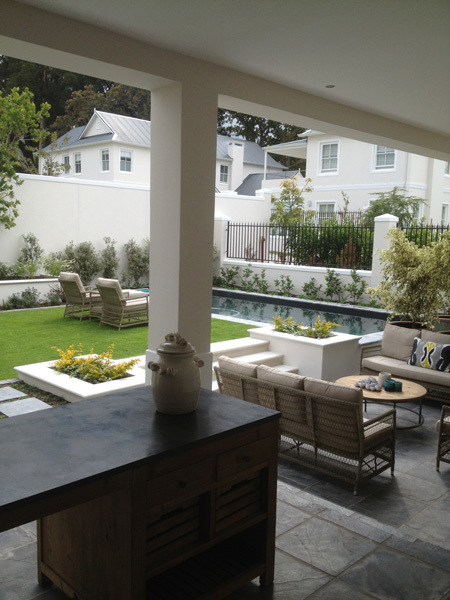 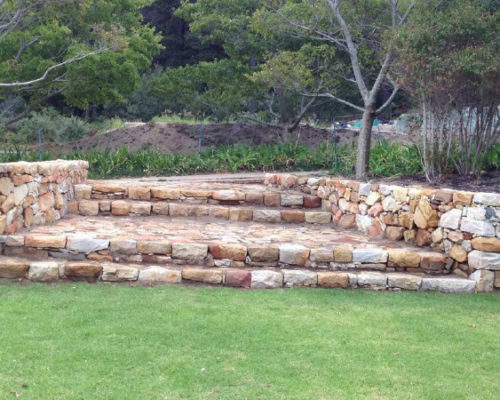 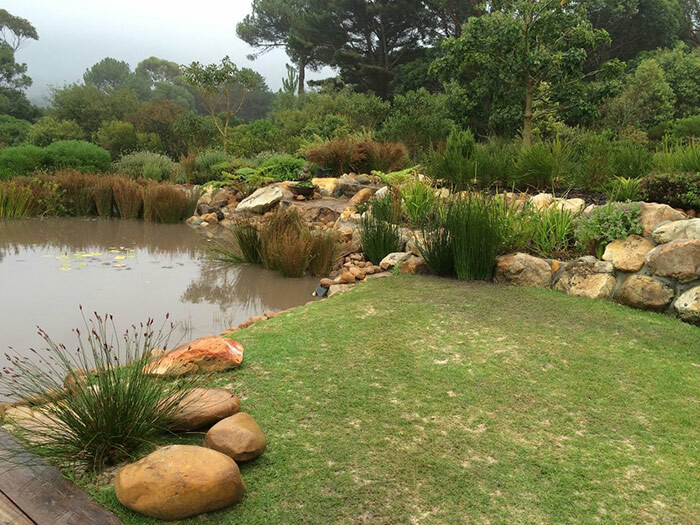 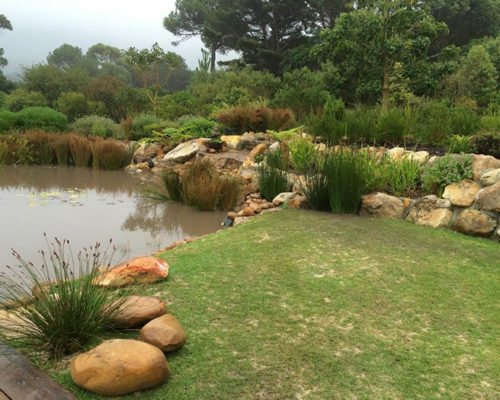 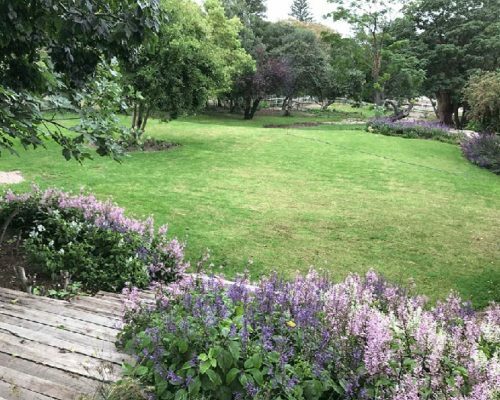 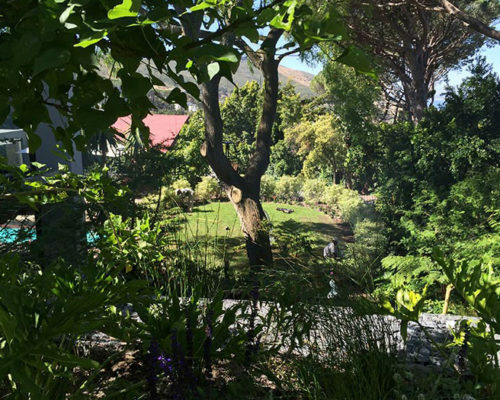 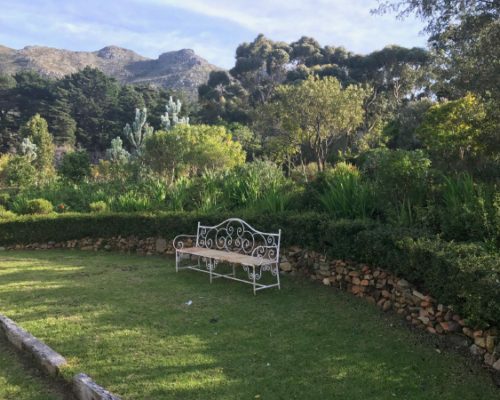 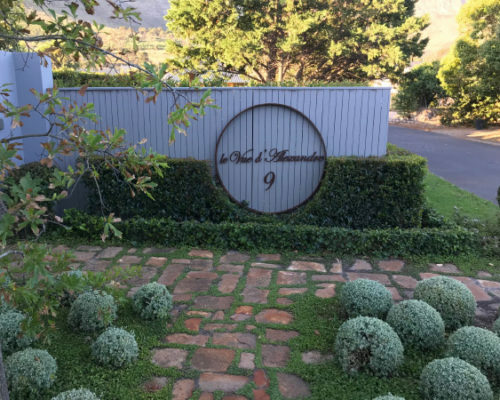 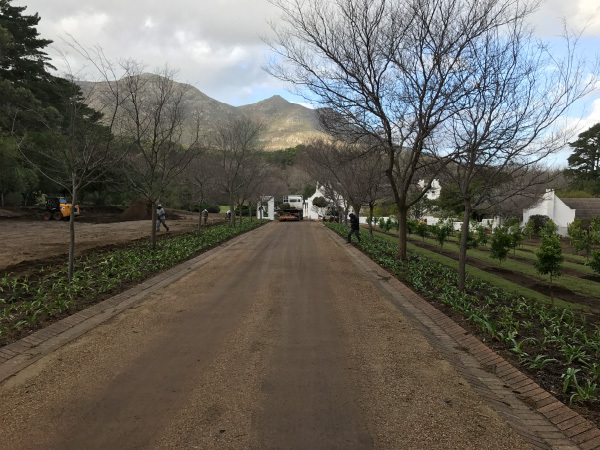 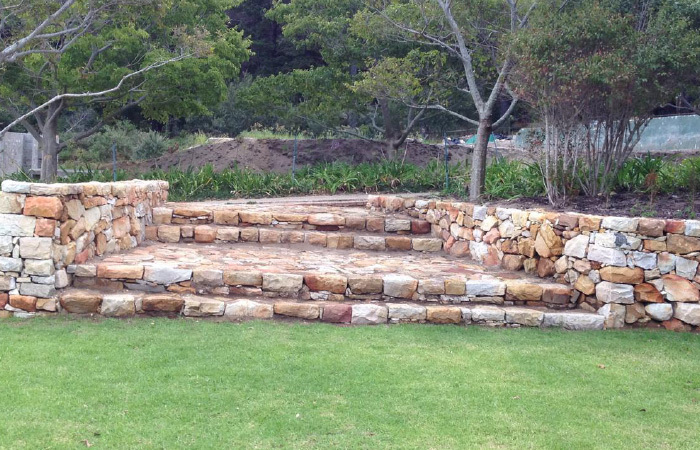 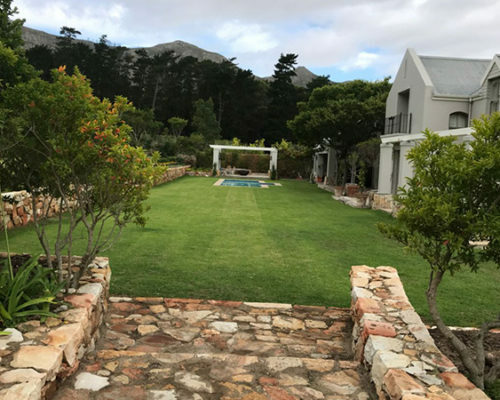 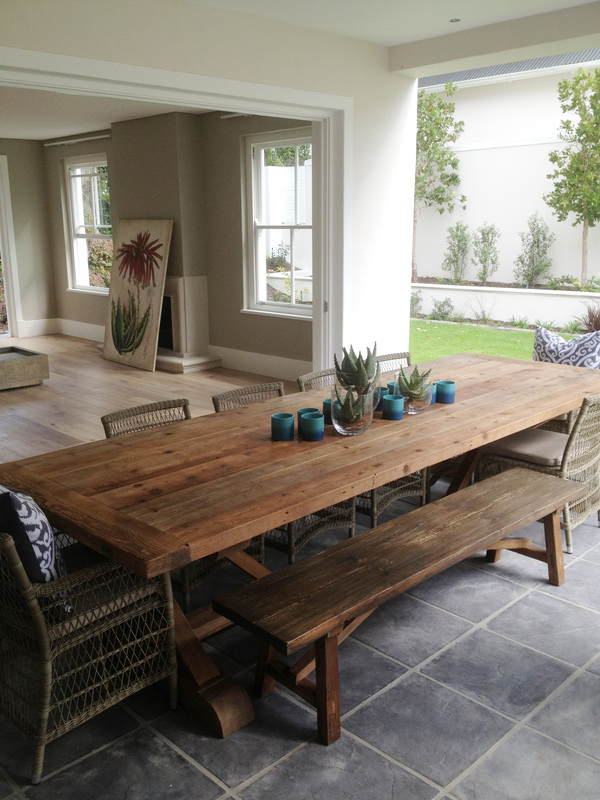 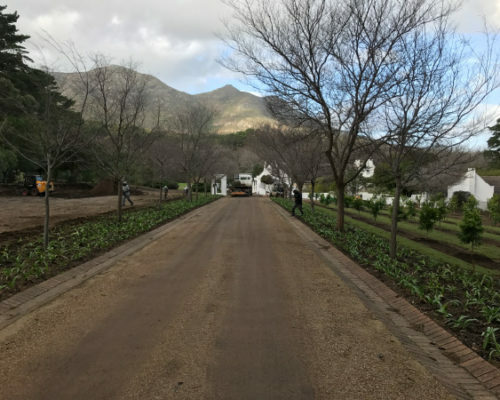 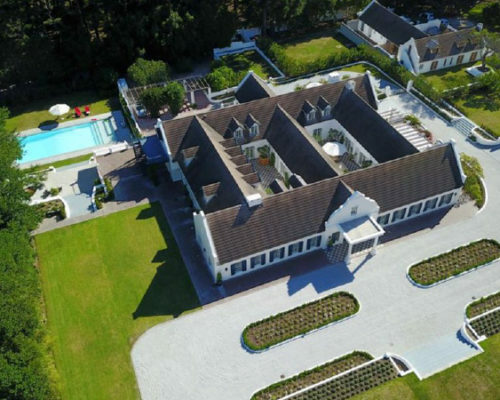 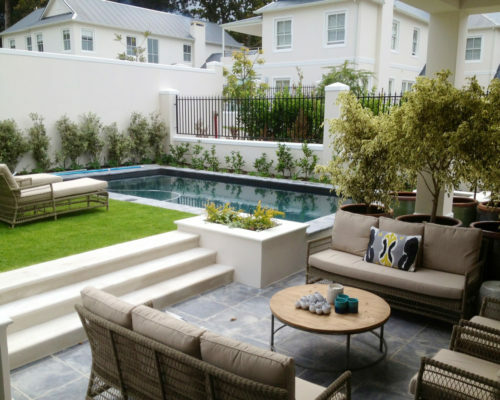 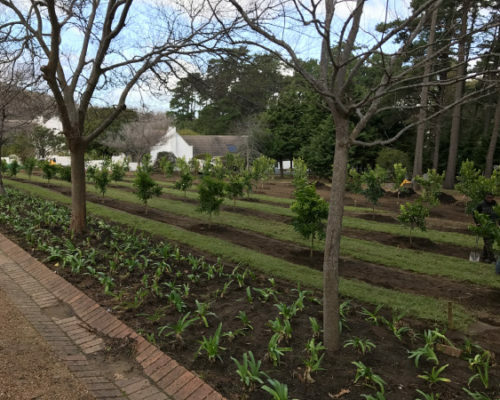 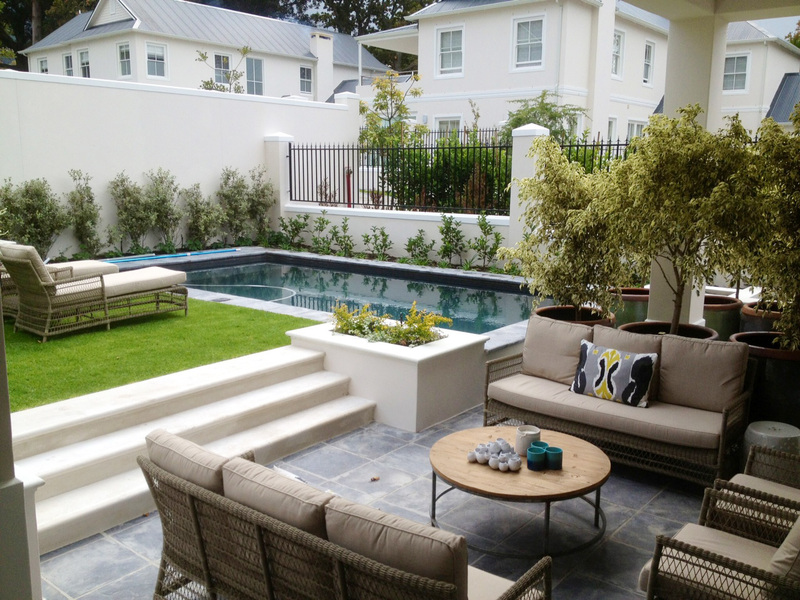 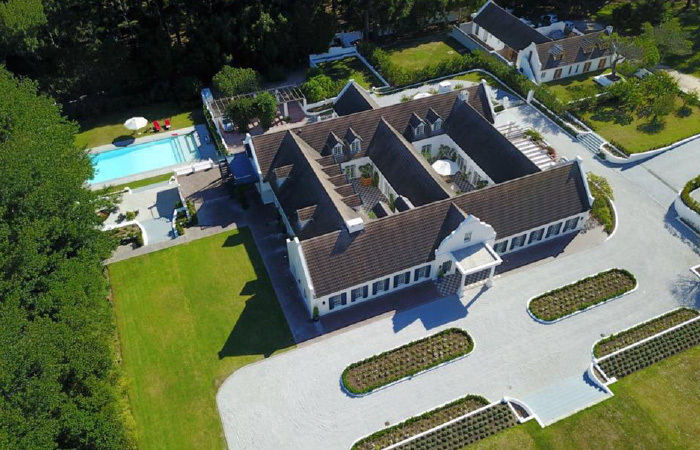 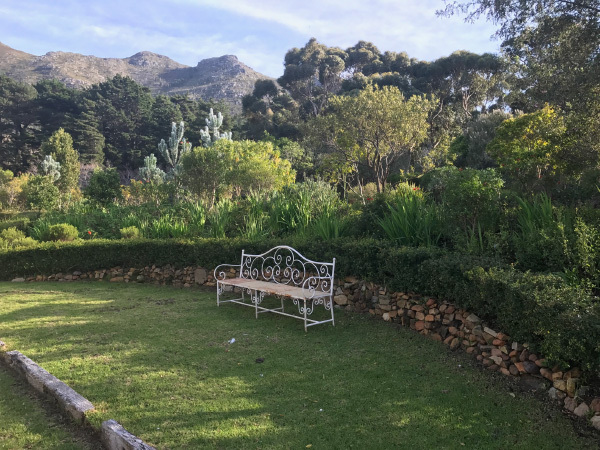 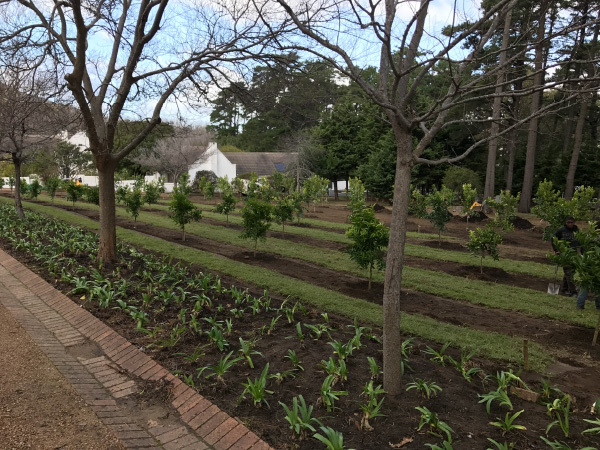 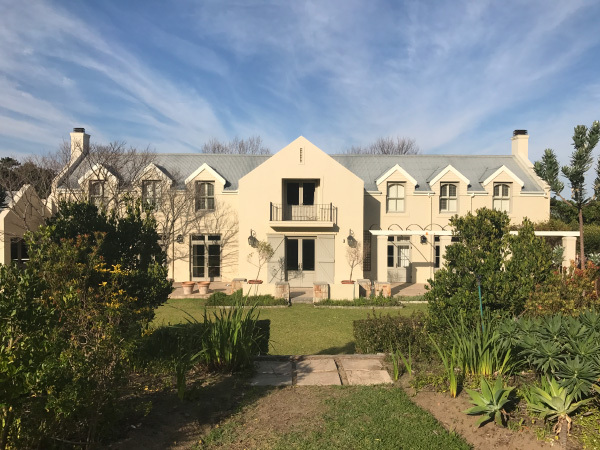 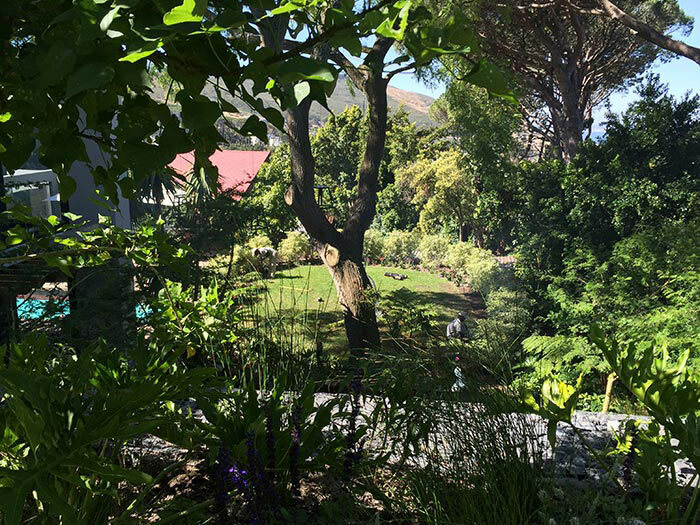 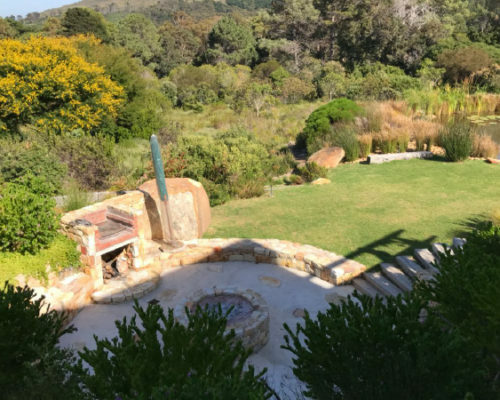 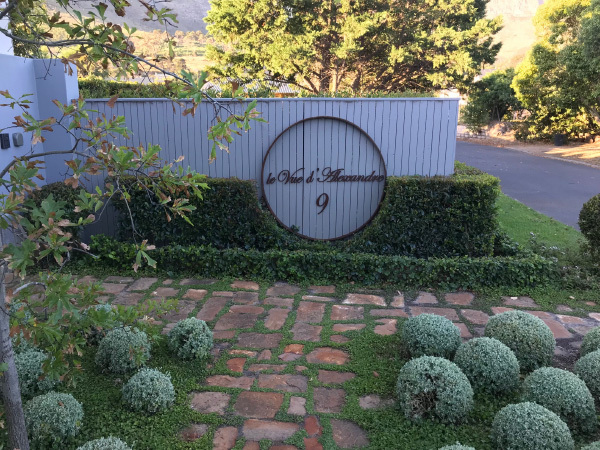 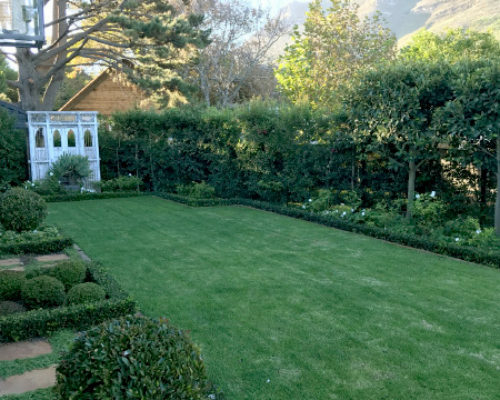 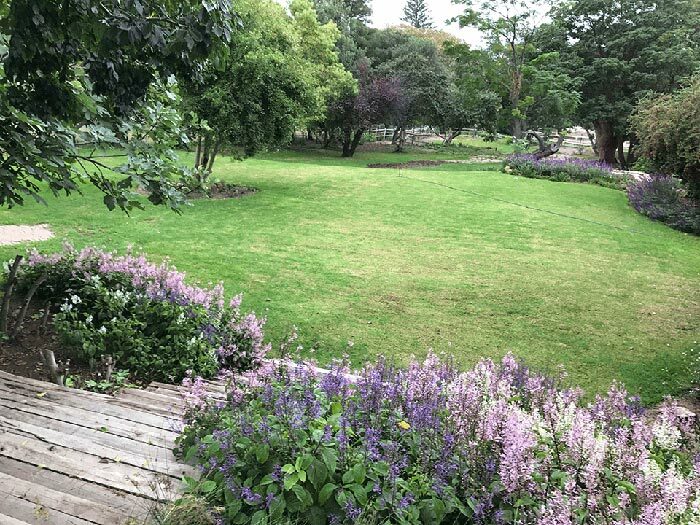 In addition the Stellenberg gardens in Kenilworth are a nearby treat to visit. 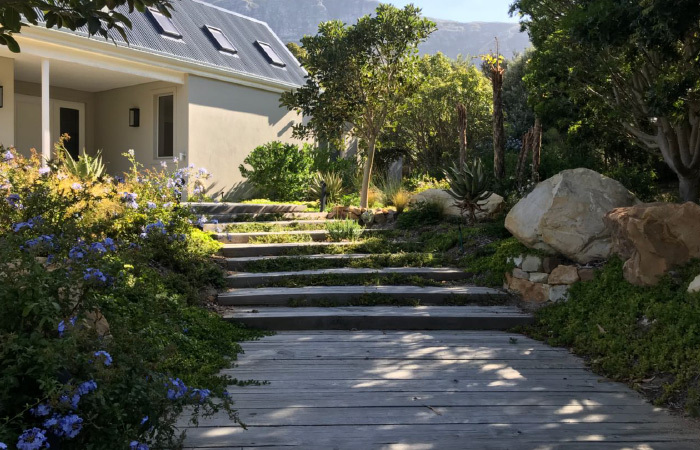 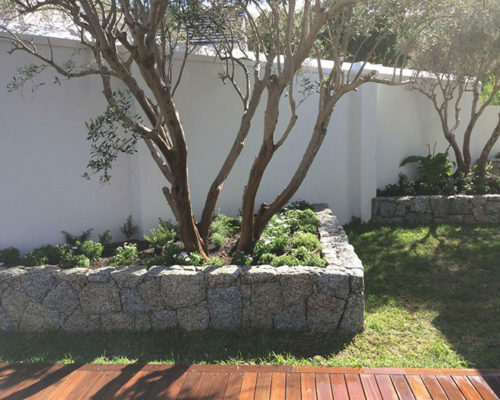 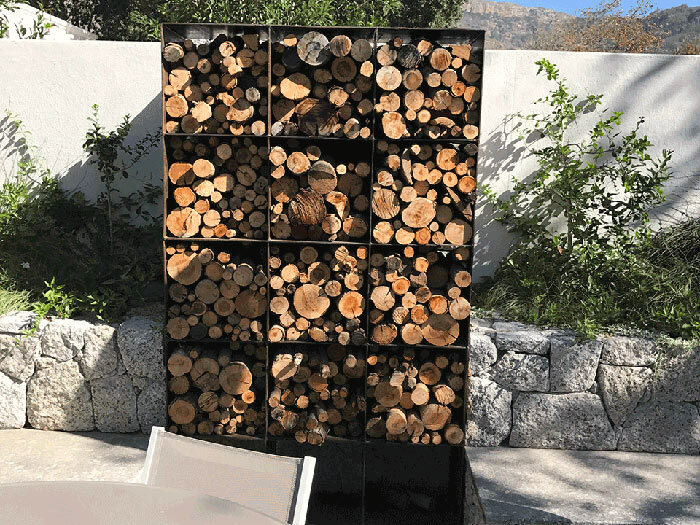 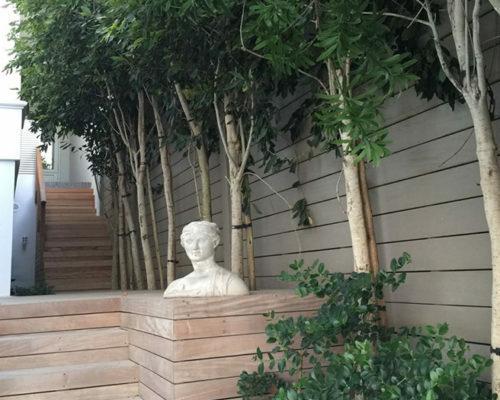 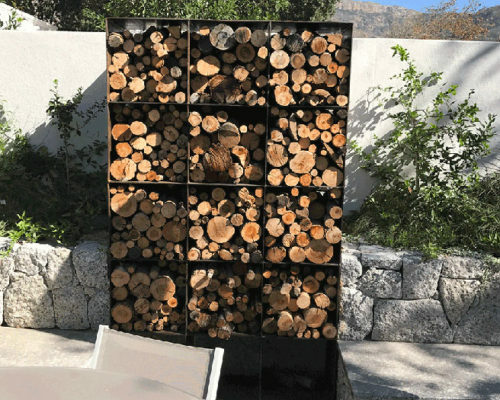 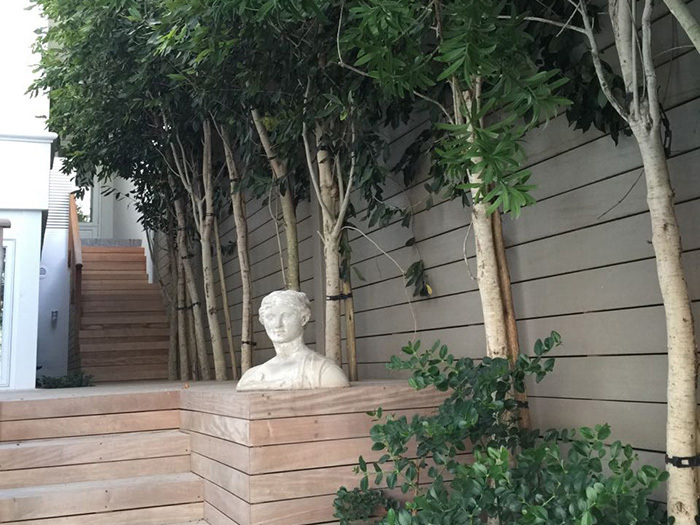 Magazines and books are another source of inspiration to Tone, as well as his clients and the interaction with them, their home and their vision for their gardens. 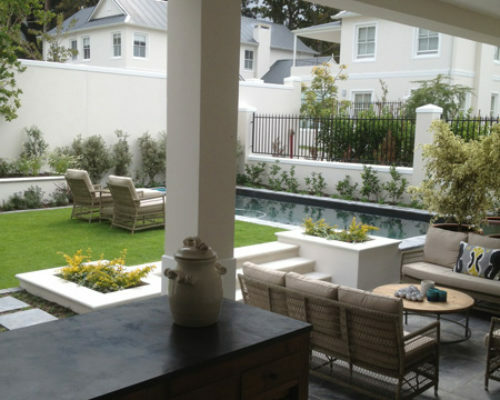 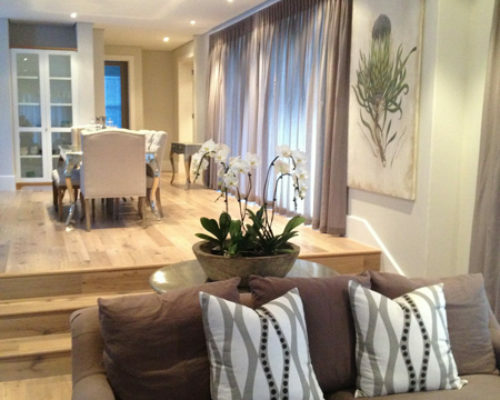 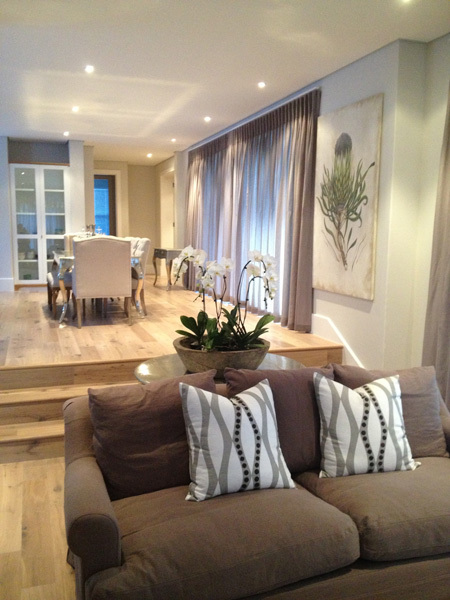 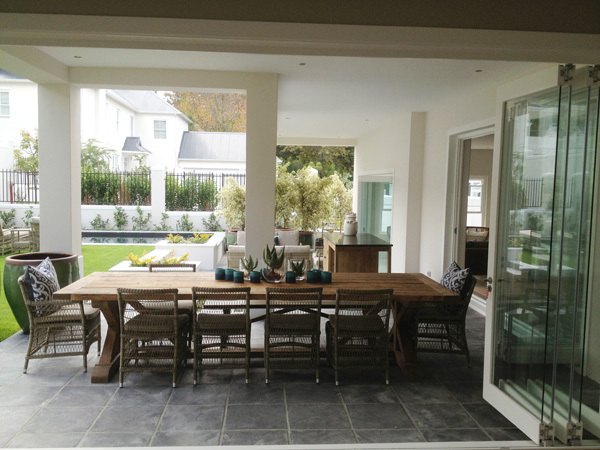 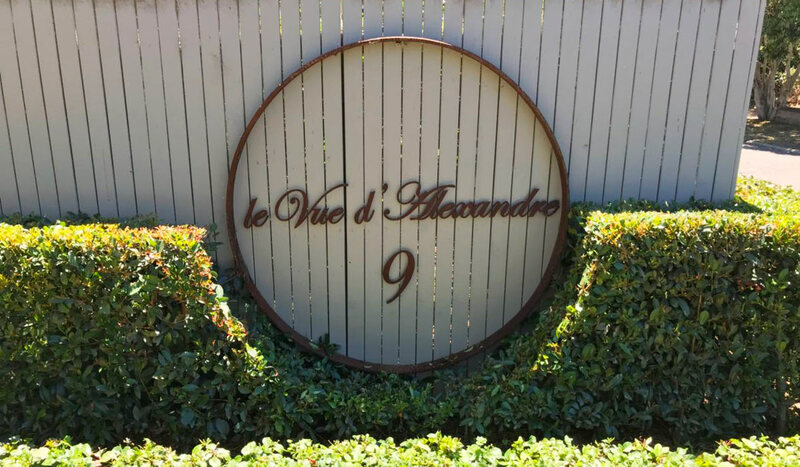 Tone Alexander has been featured in the Home, Top Billing and Garden and Home magazines. 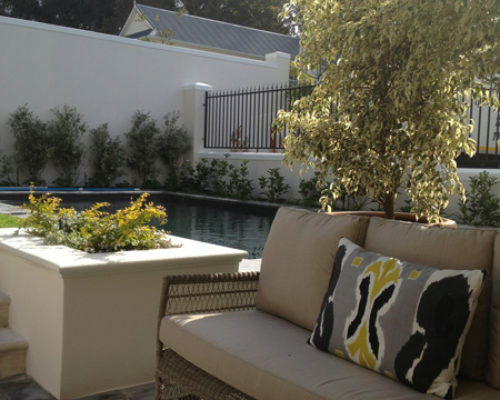 He has also been featured on the Top Billing and Home Channel TV shows. 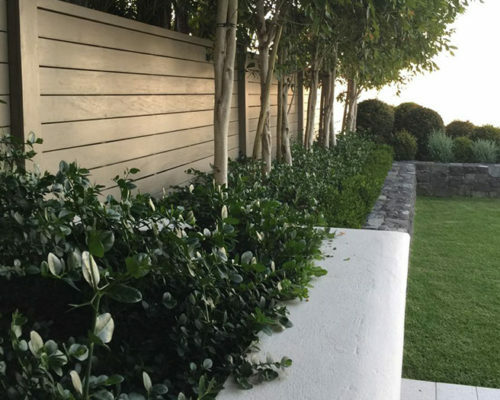 In 2017, Block and Chisel's Instagram followers chose Tone as their top designer.